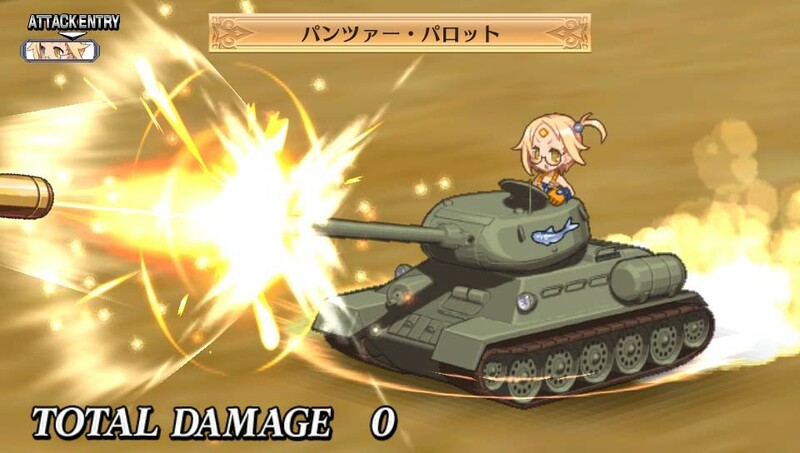 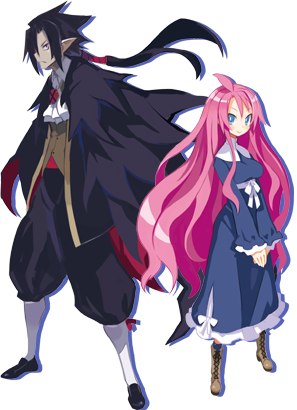 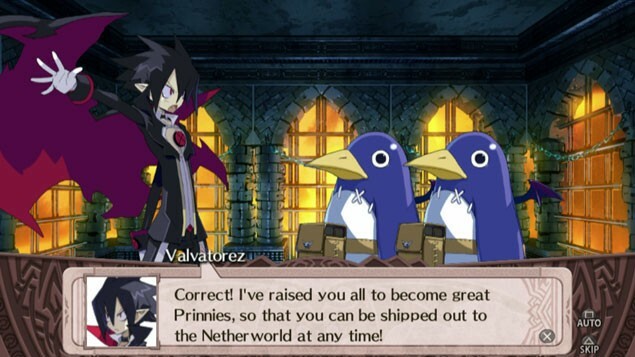 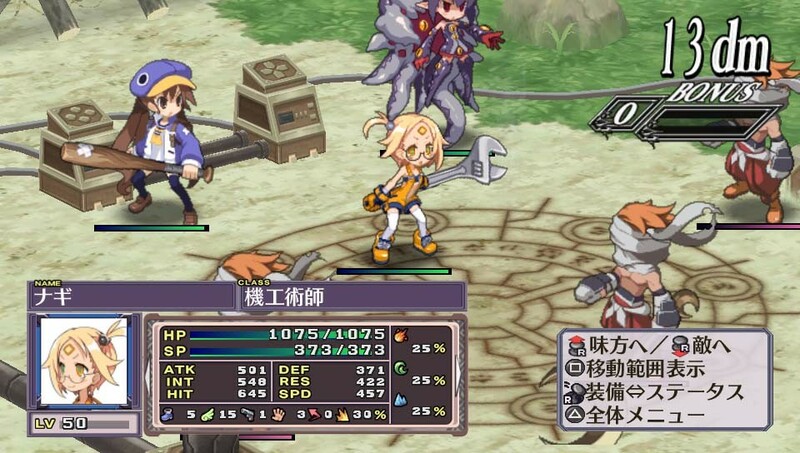 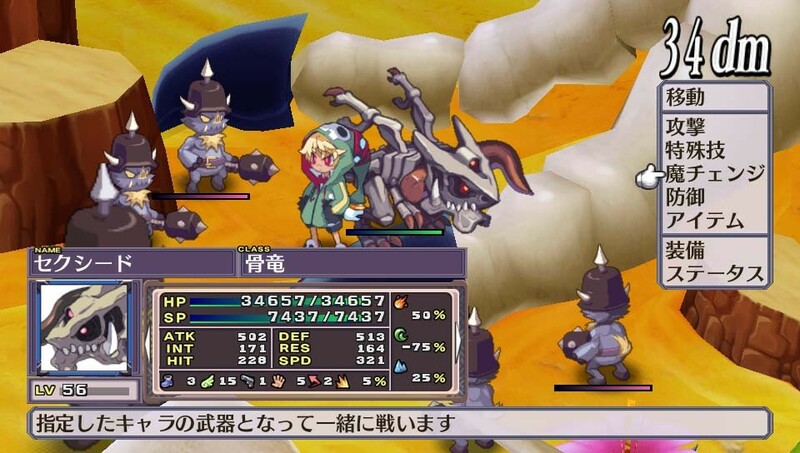 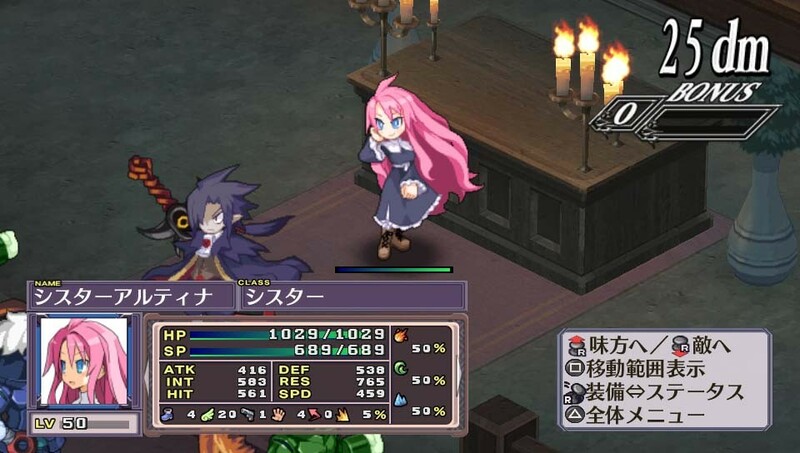 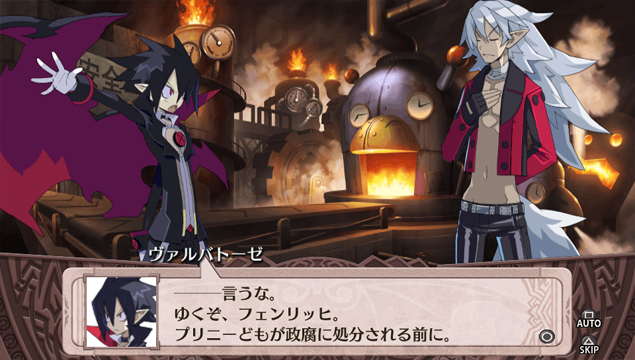 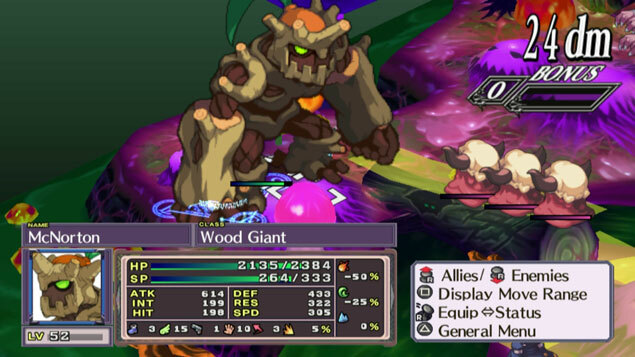 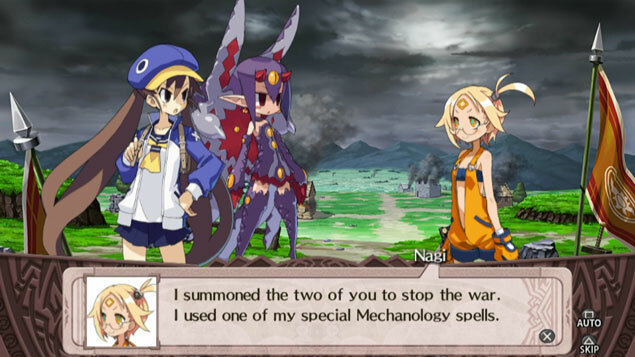 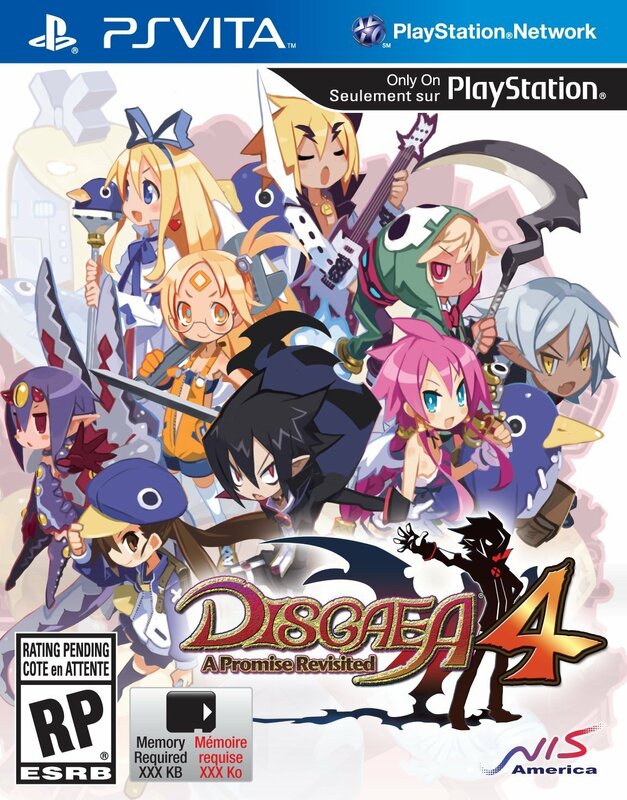 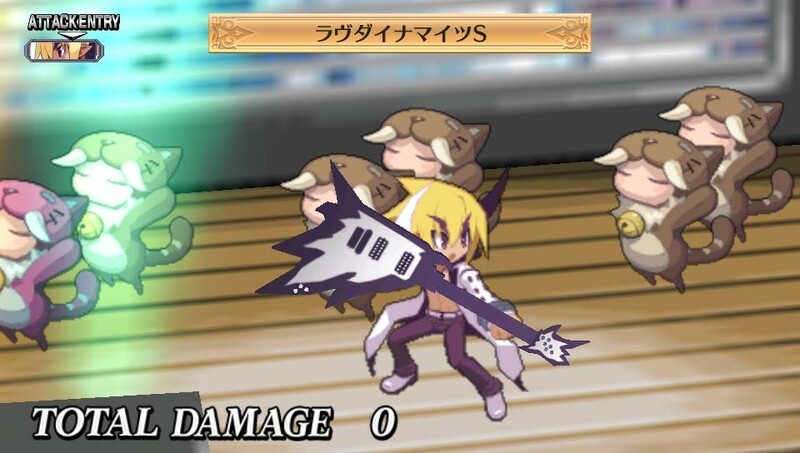 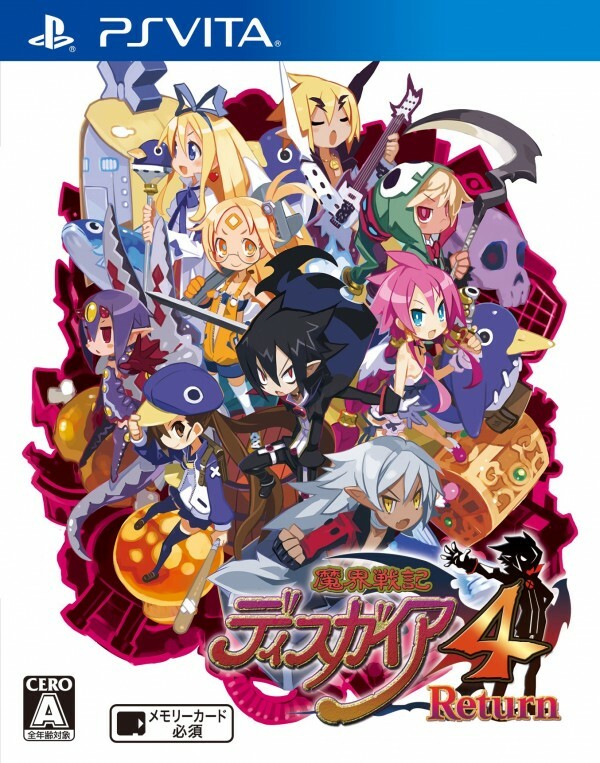 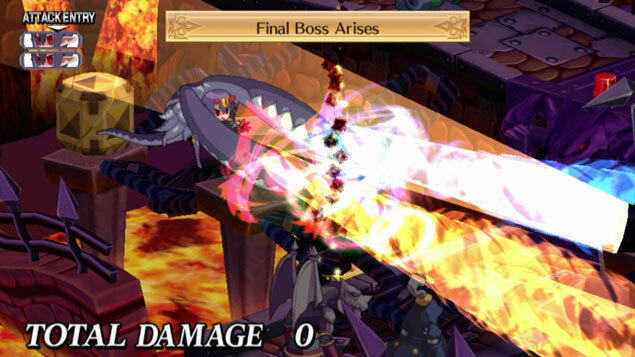 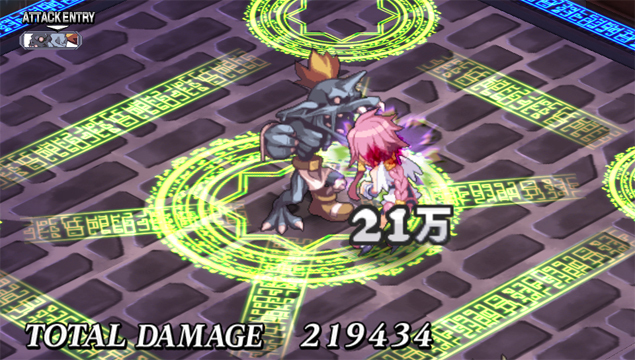 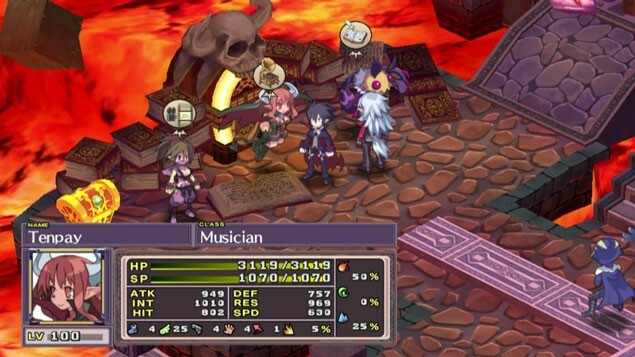 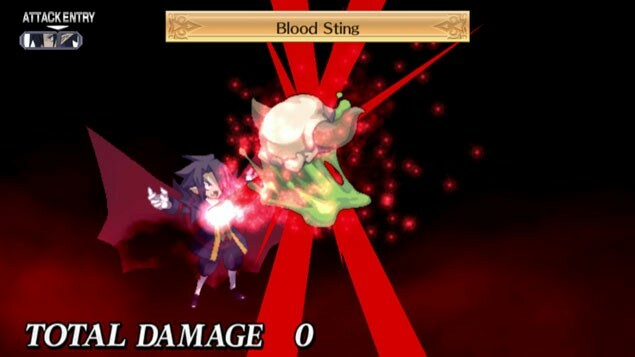 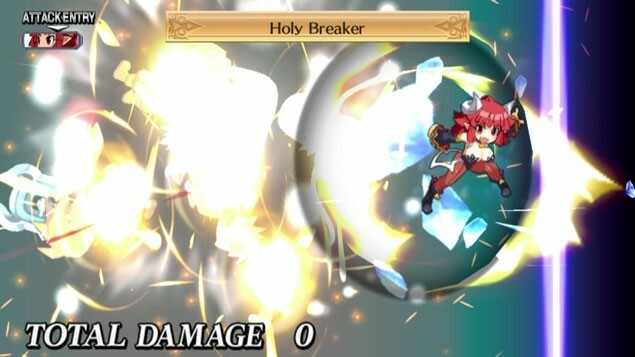 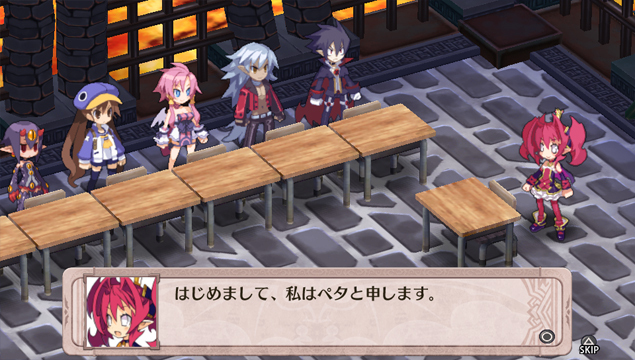 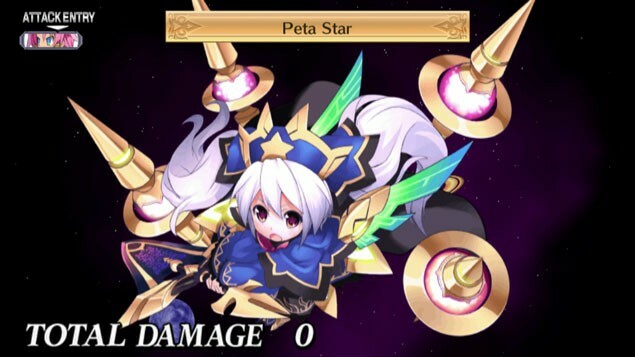 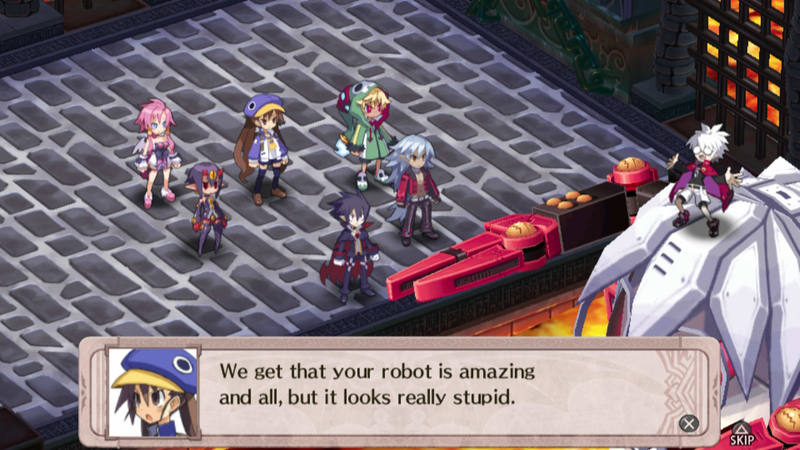 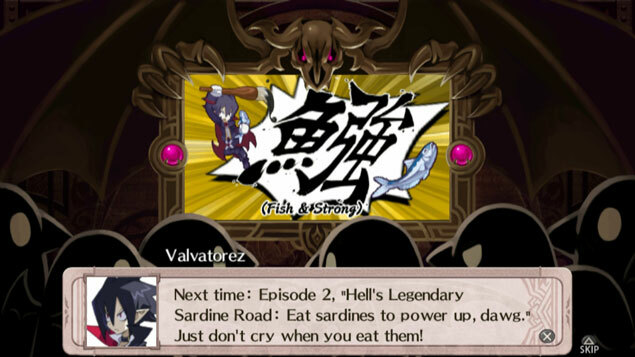 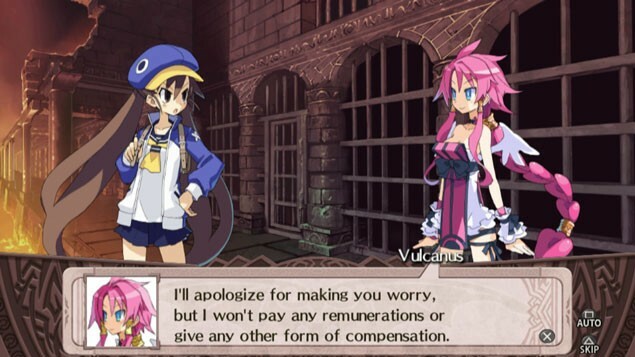 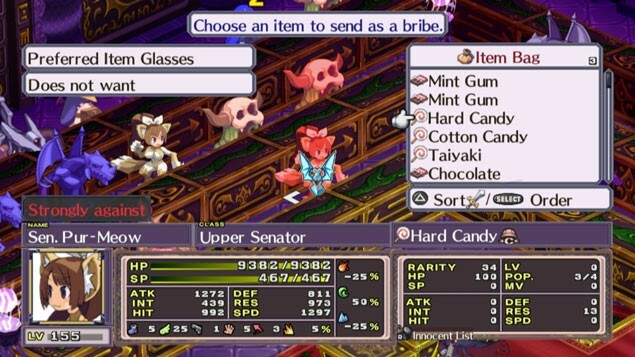 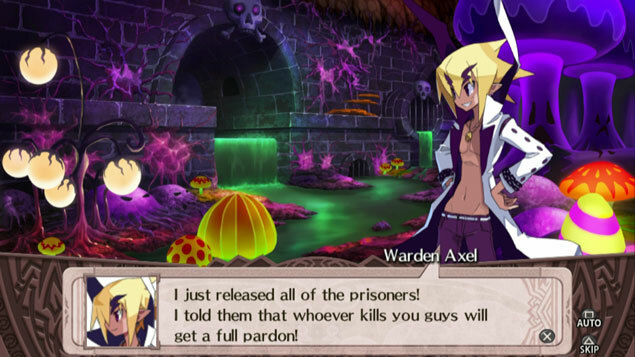 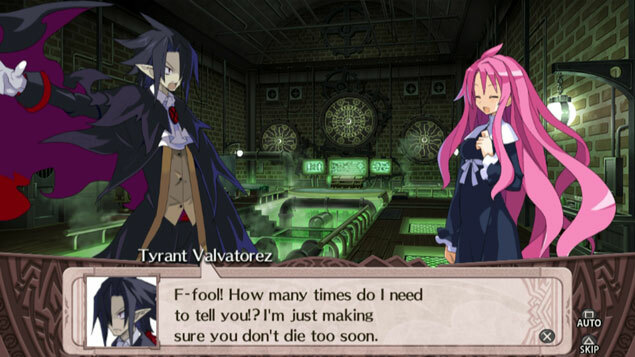 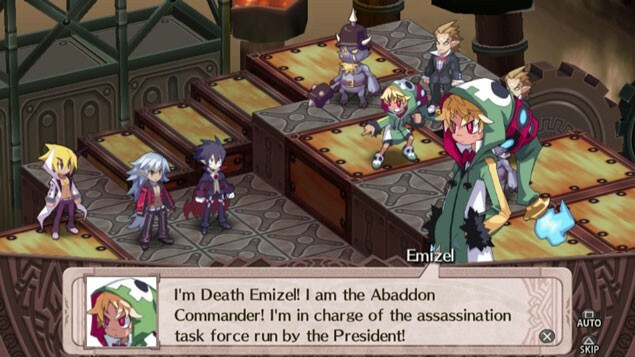 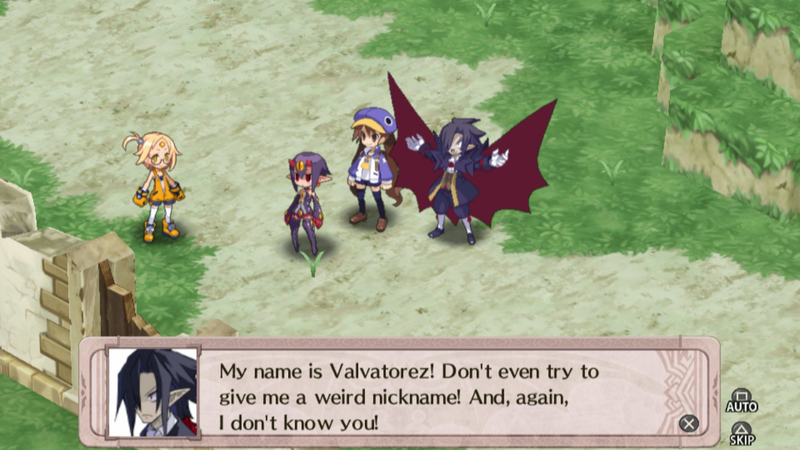 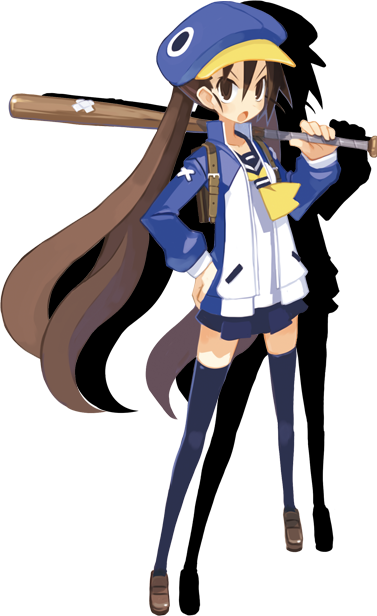 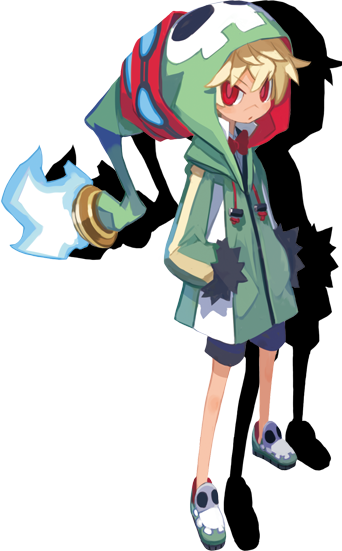 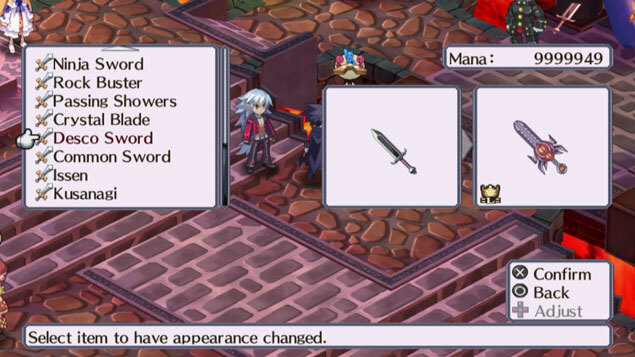 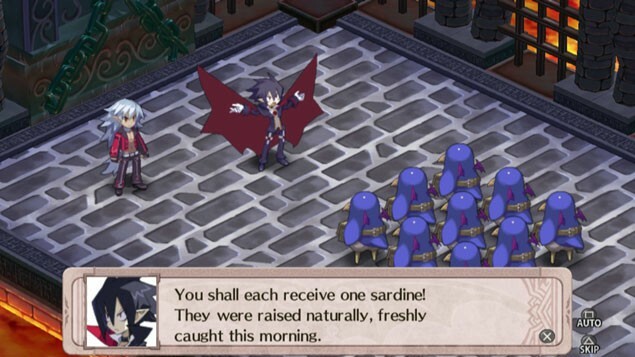 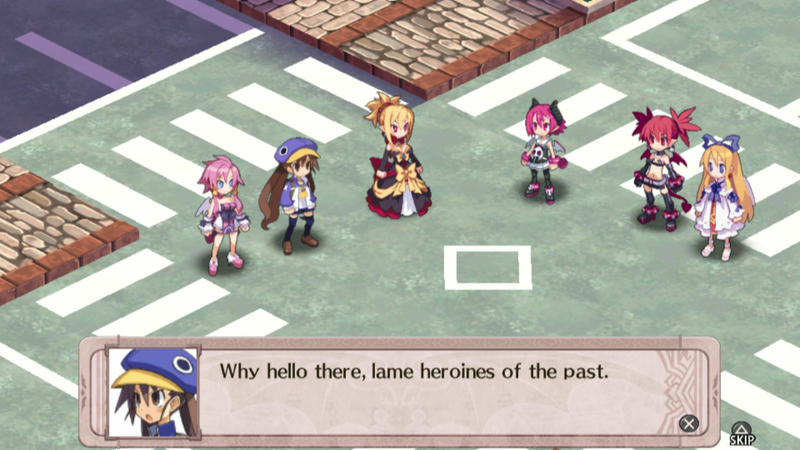 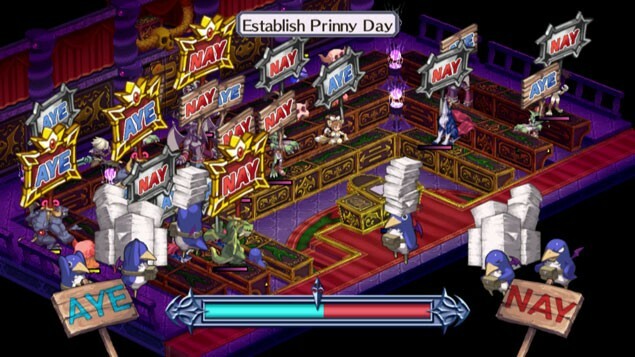 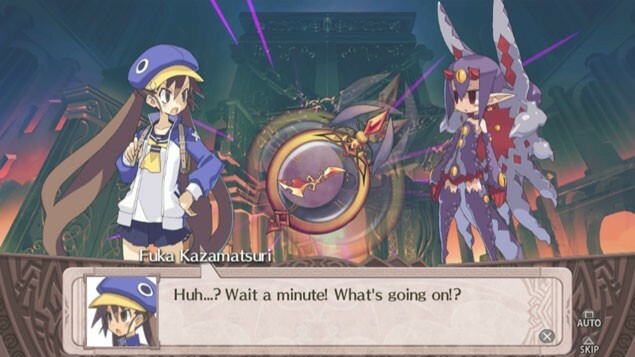 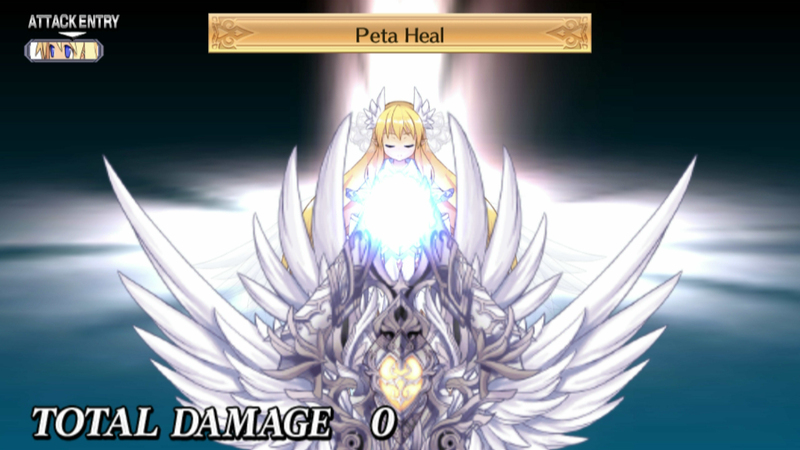 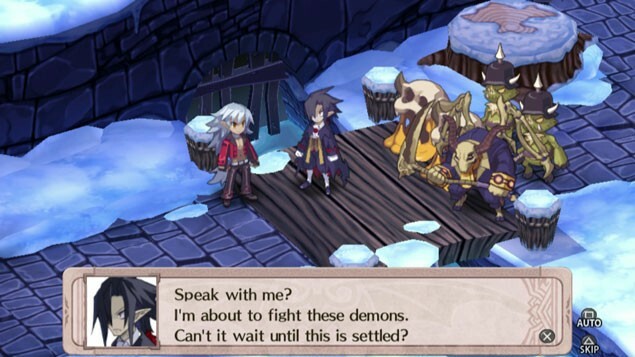 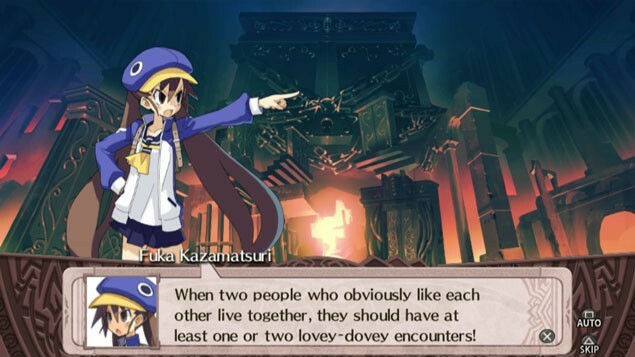 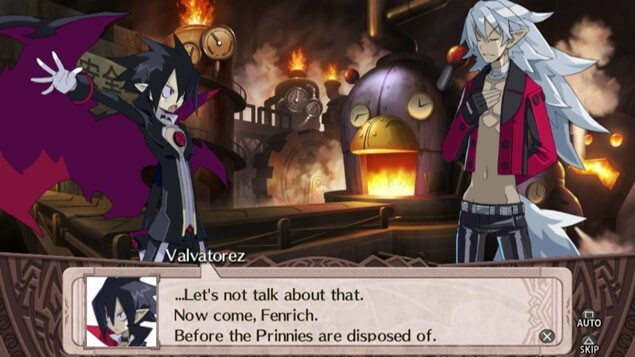 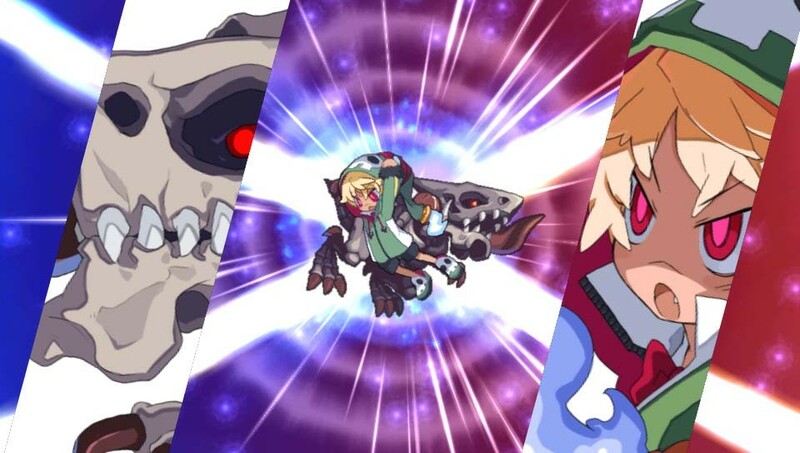 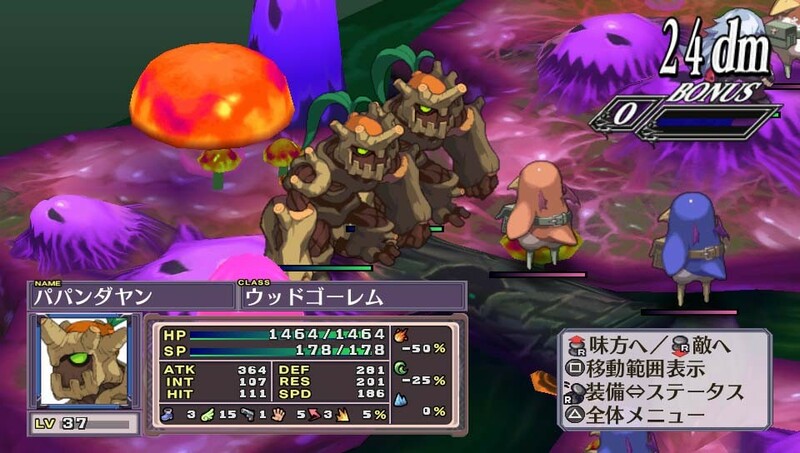 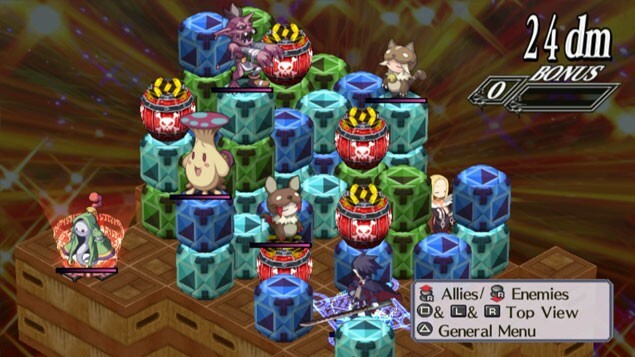 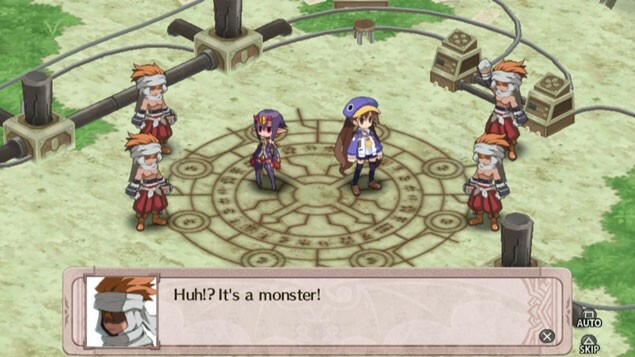 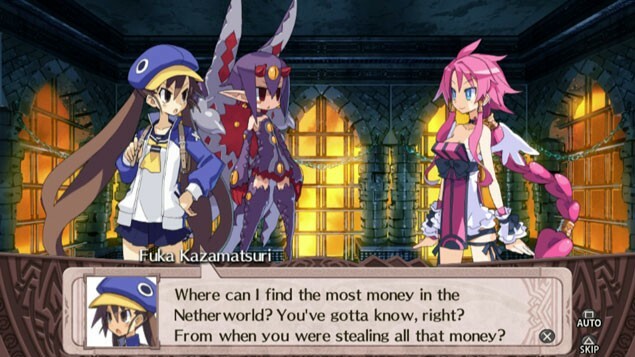 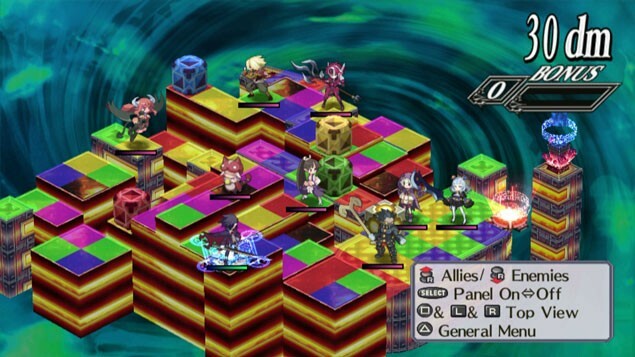 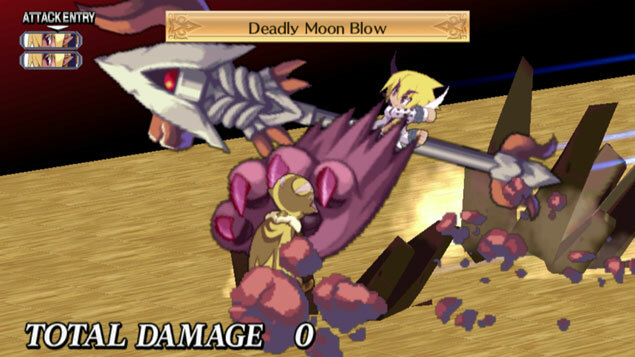 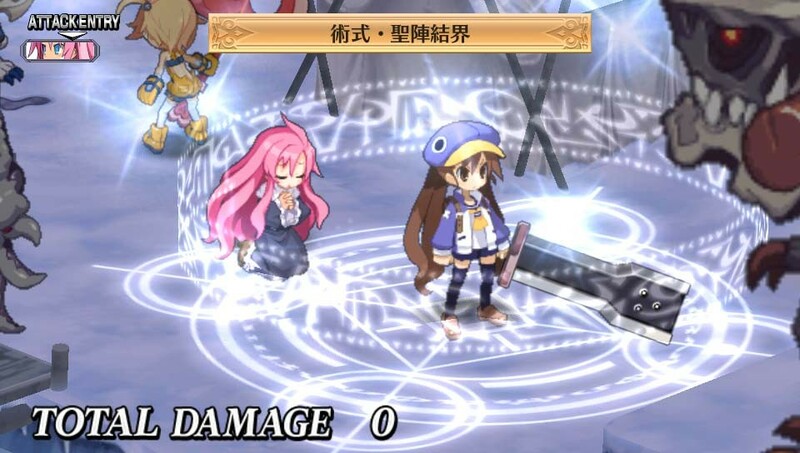 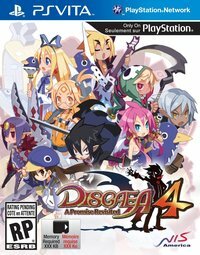 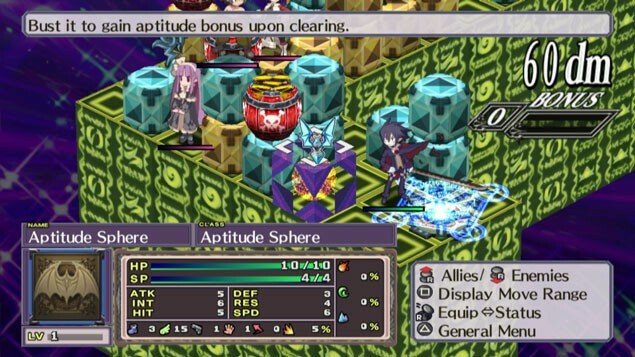 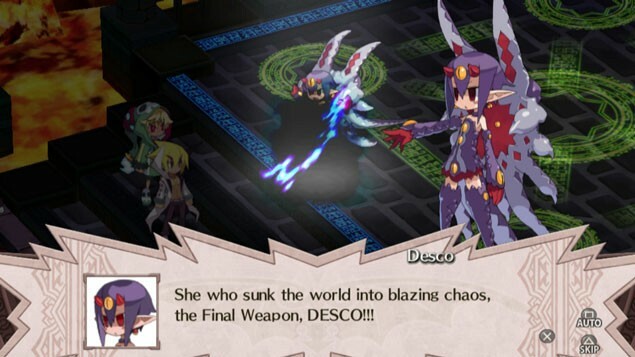 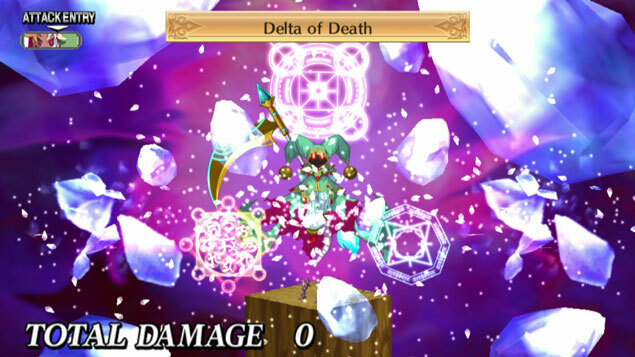 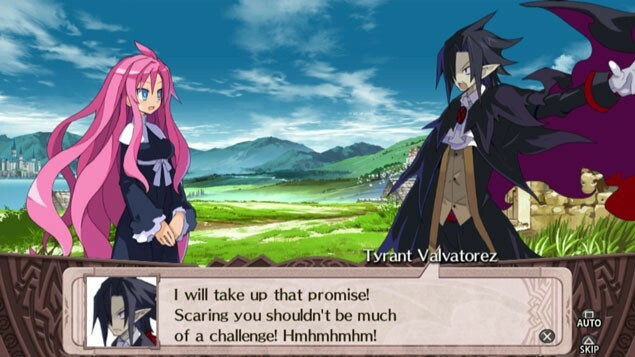 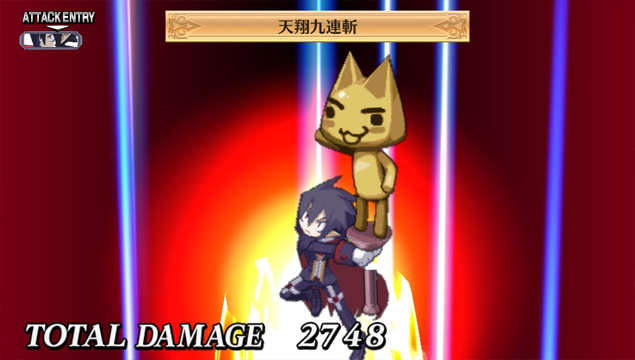 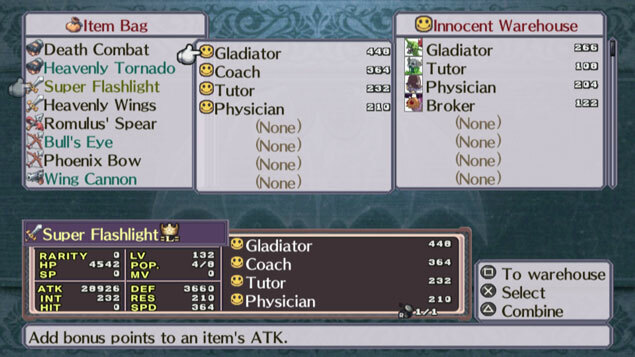 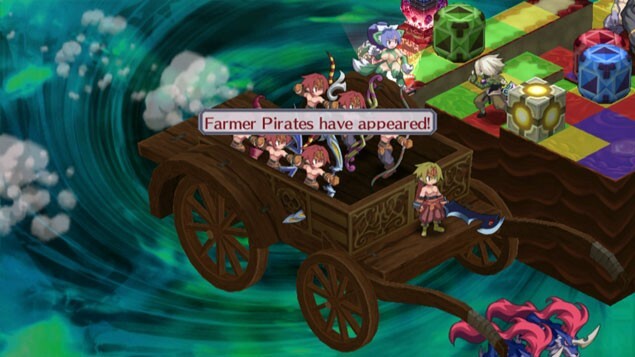 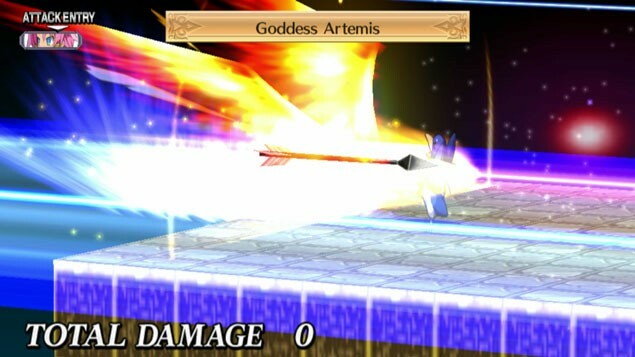 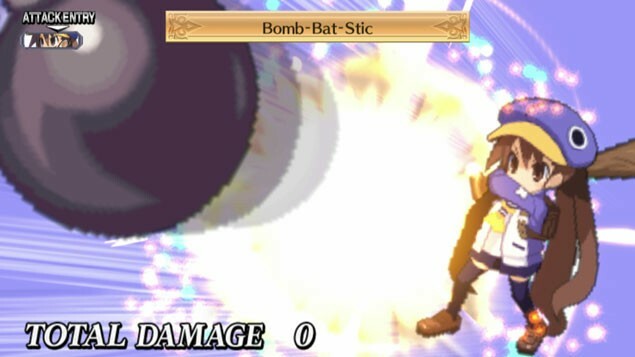 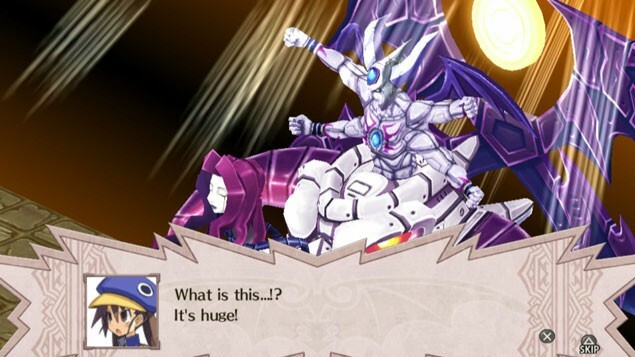 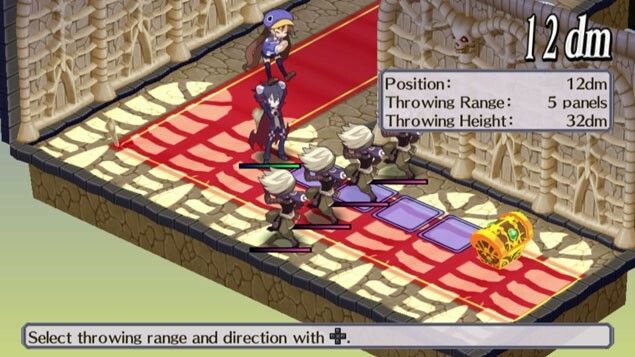 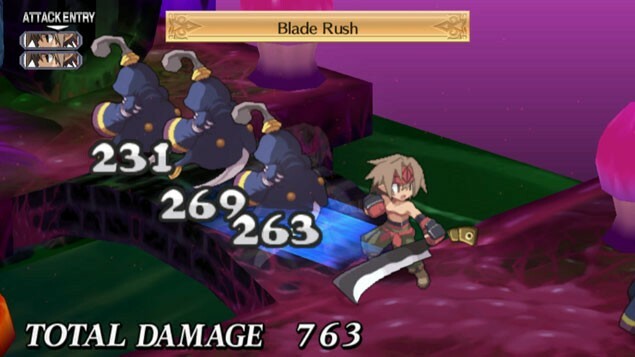 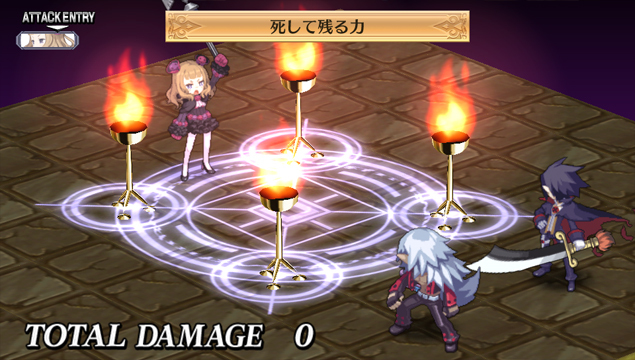 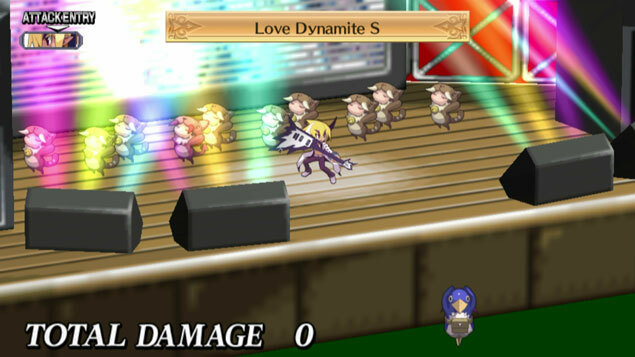 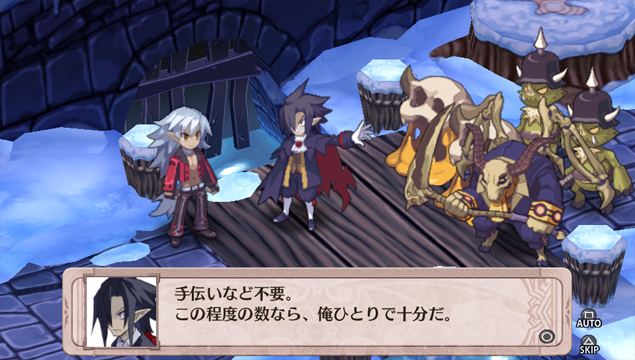 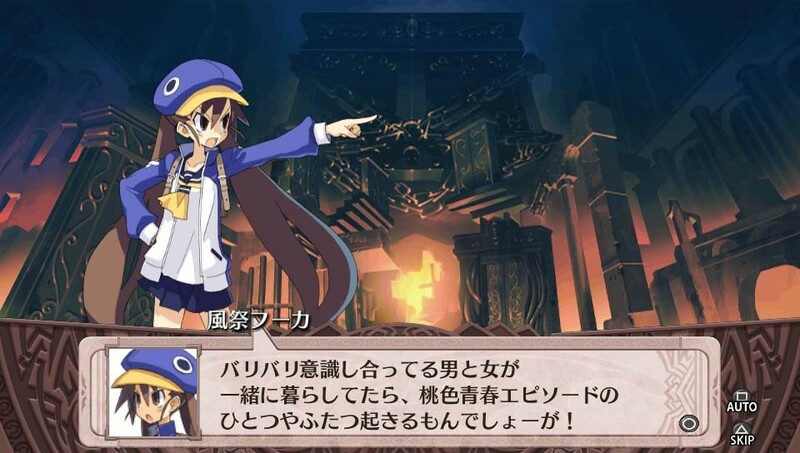 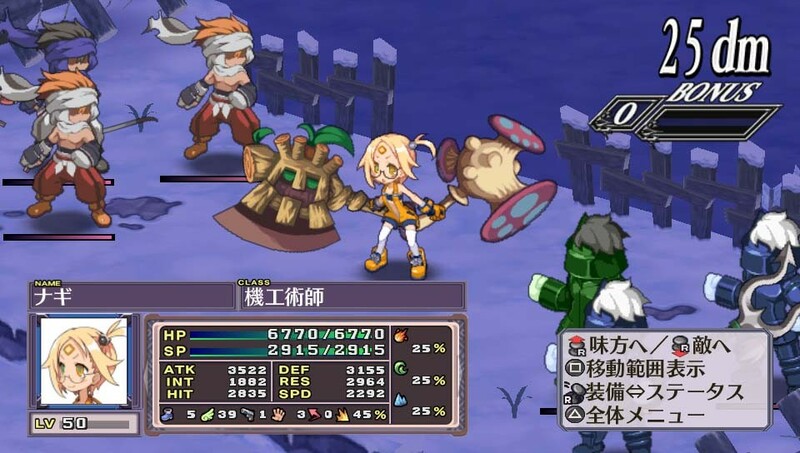 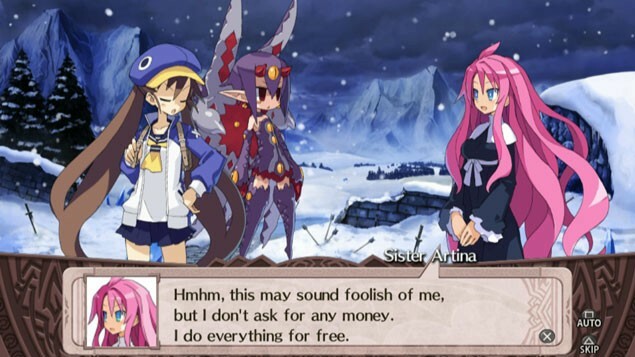 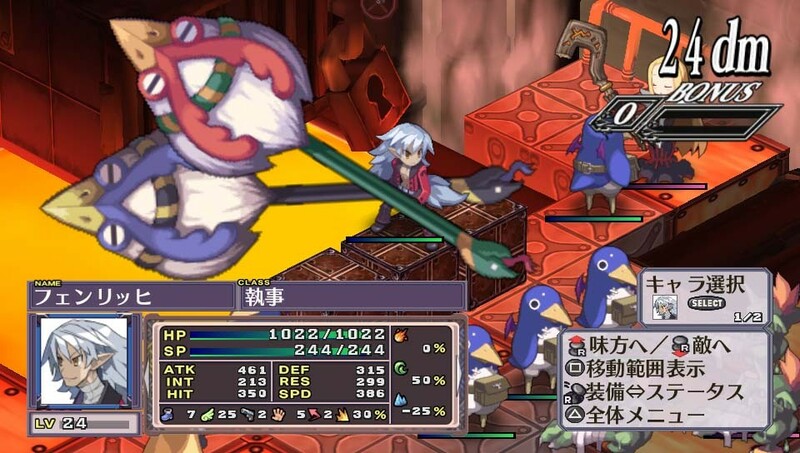 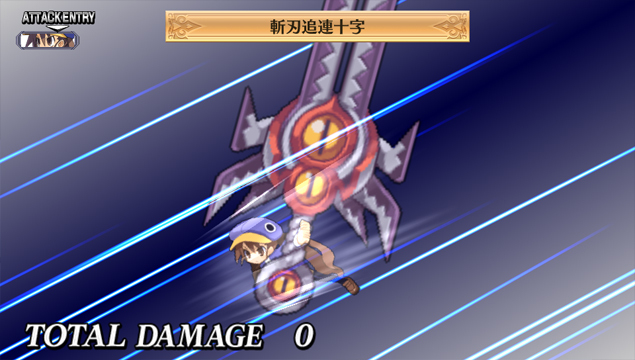 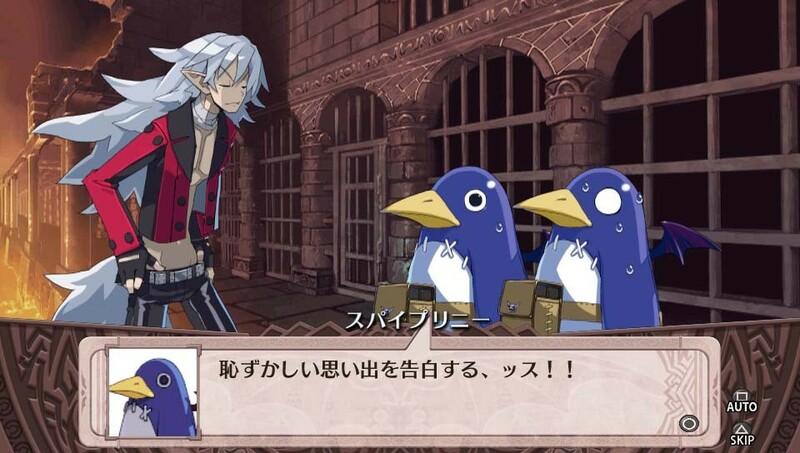 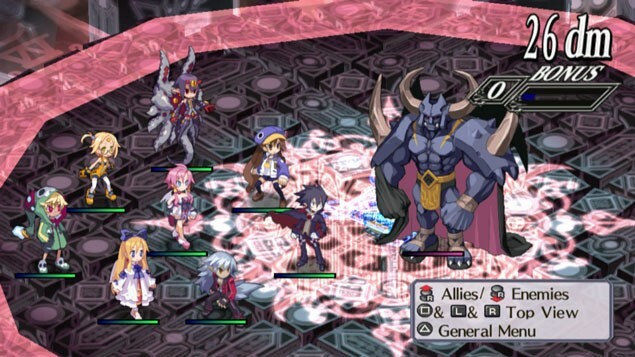 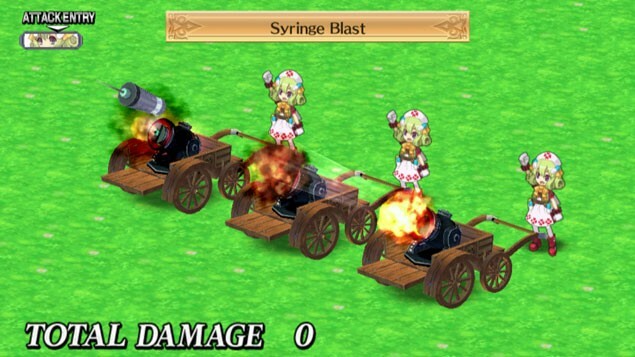 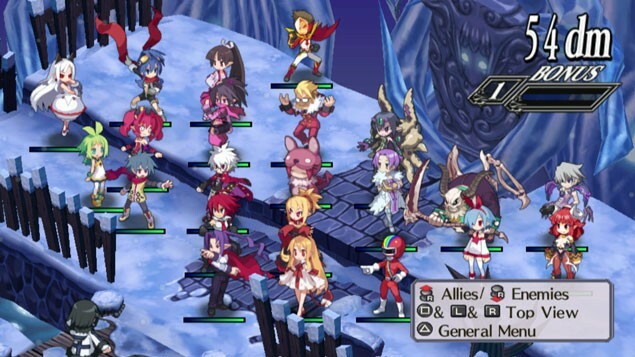 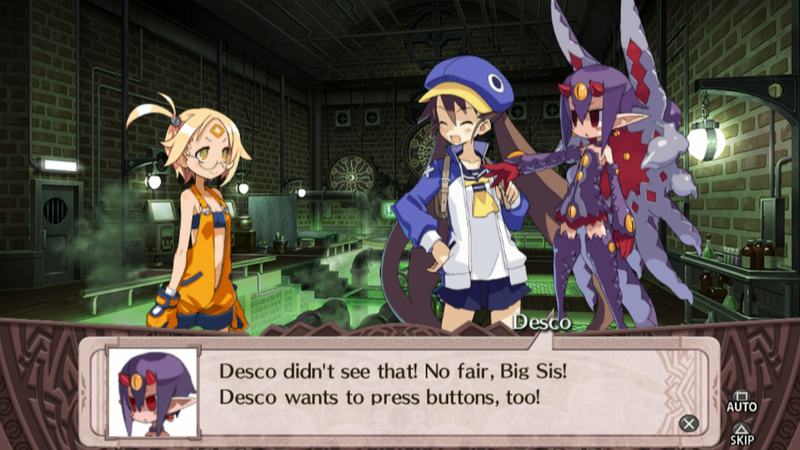 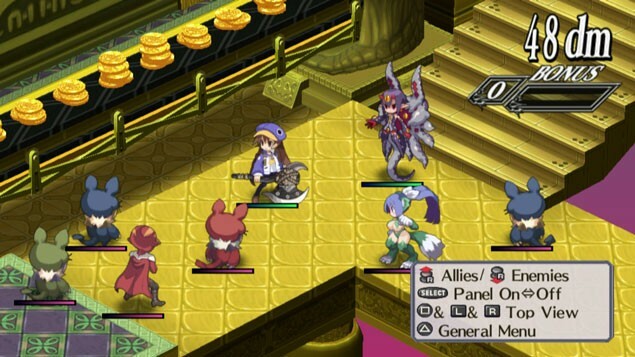 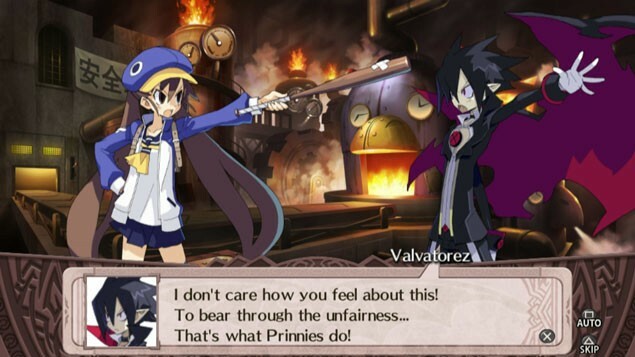 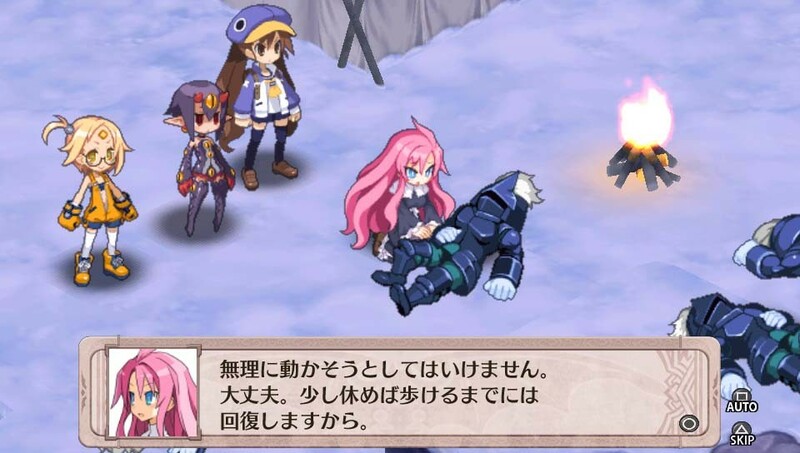 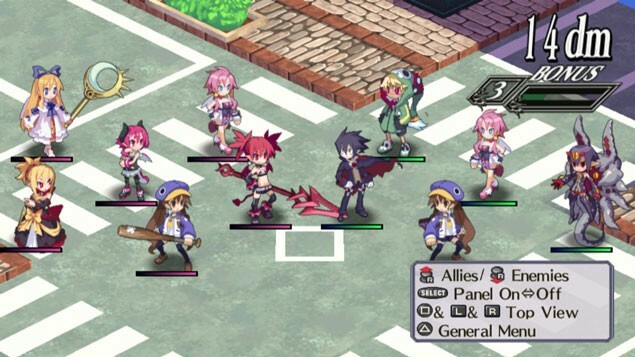 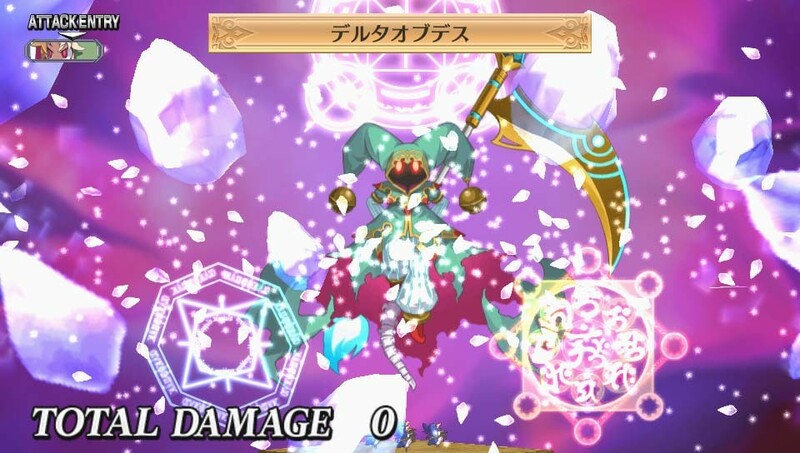 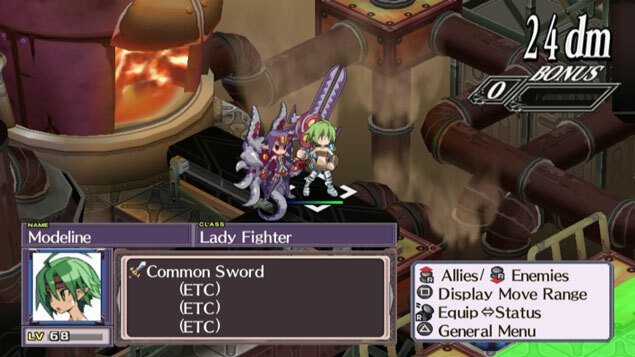 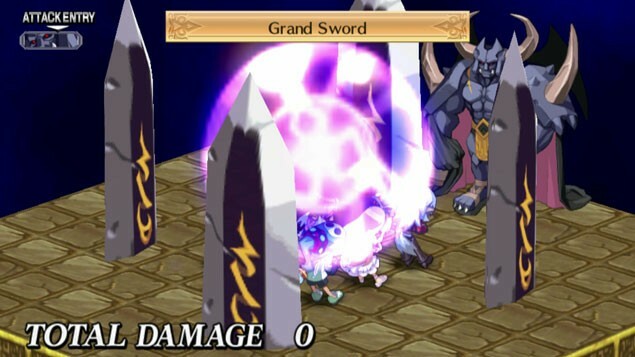 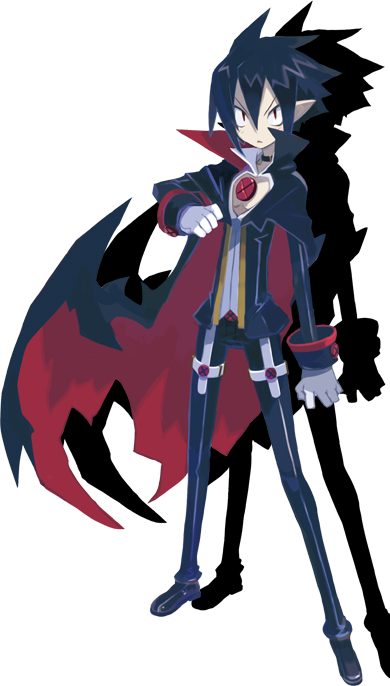 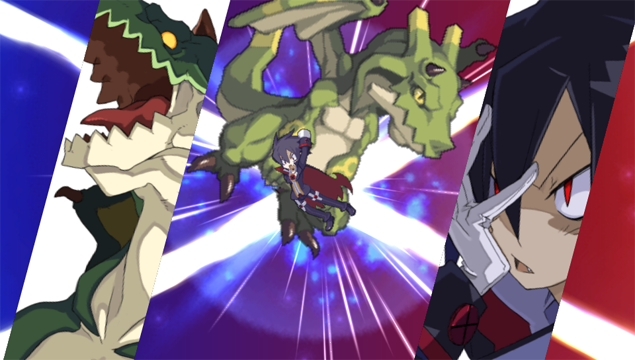 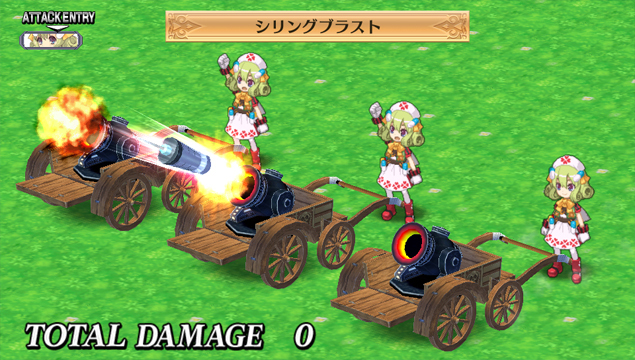 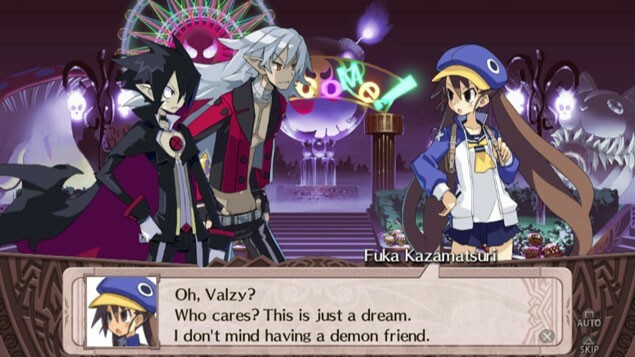 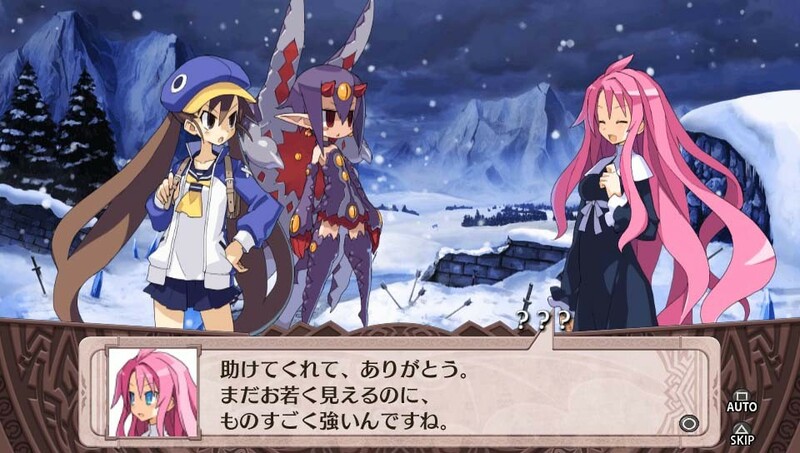 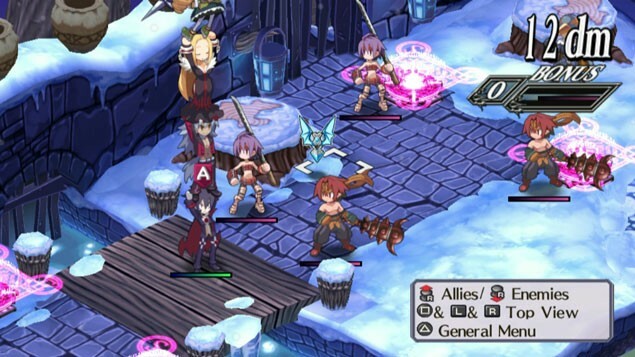 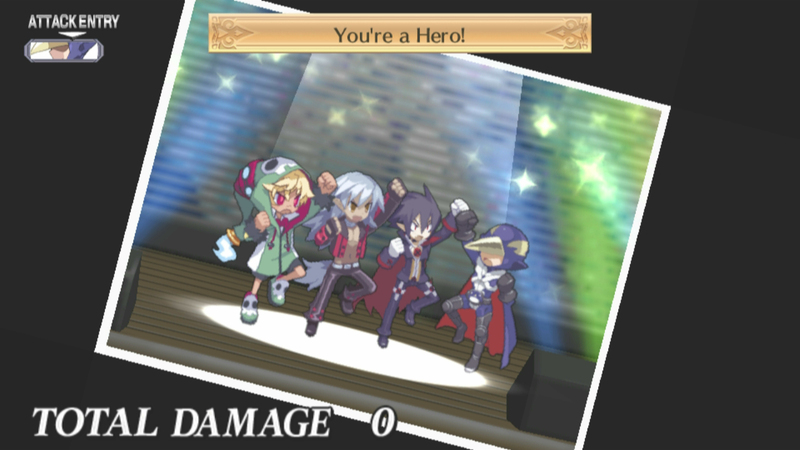 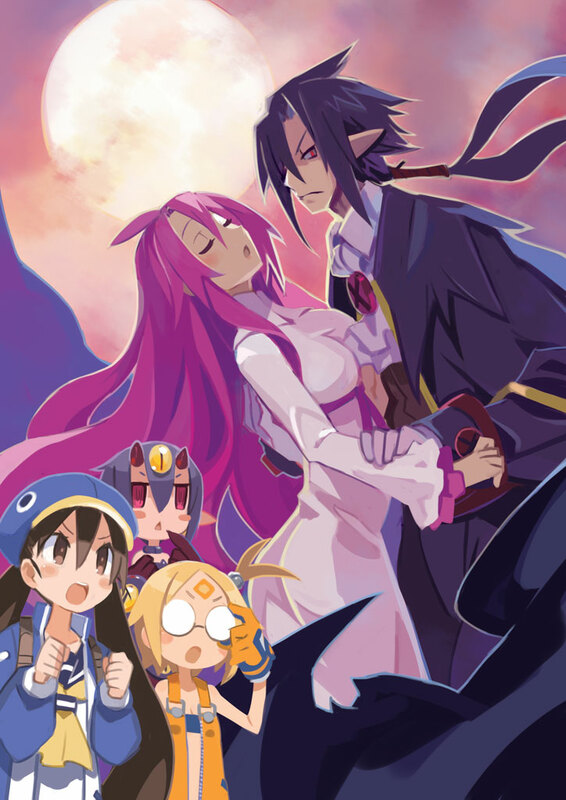 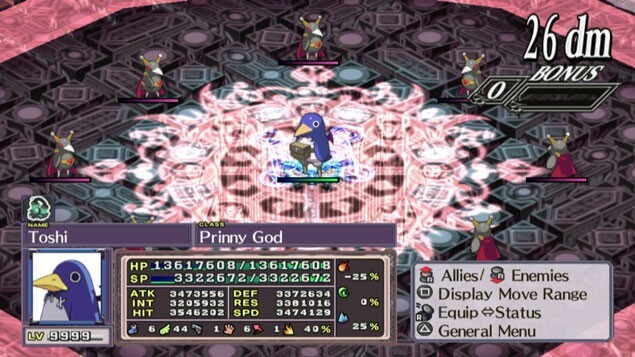 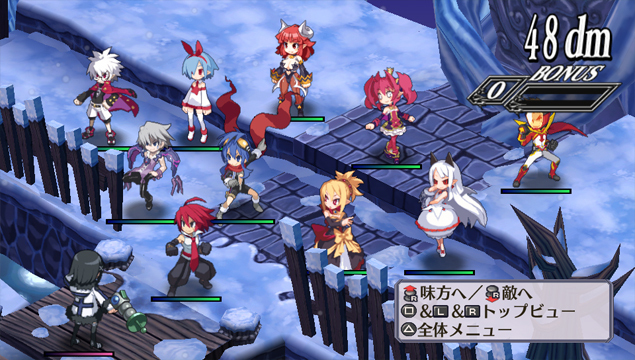 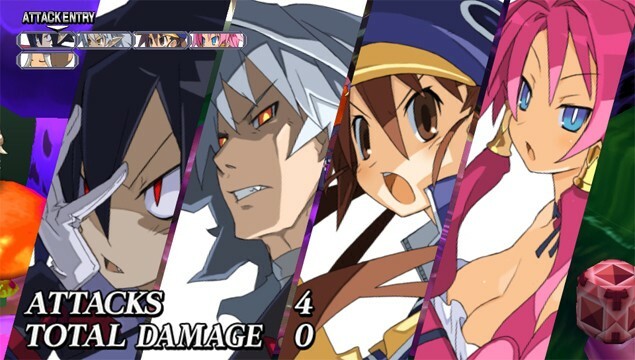 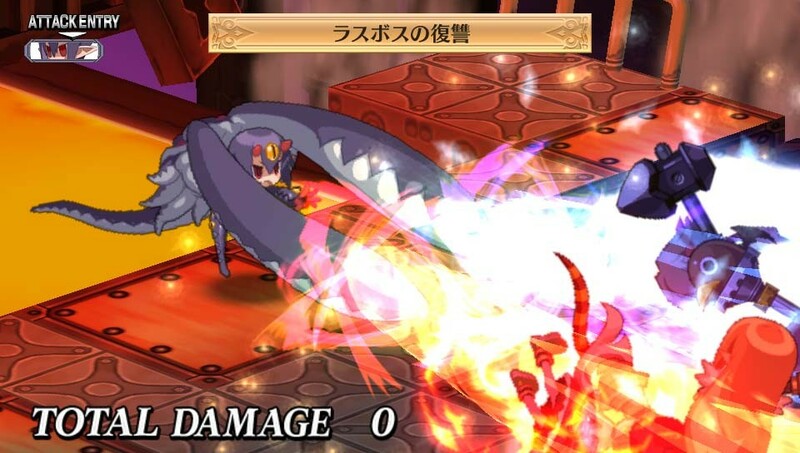 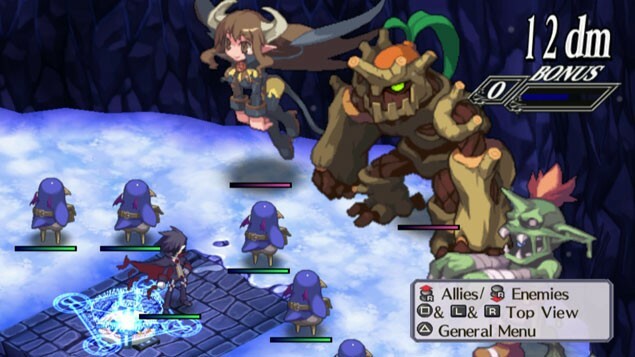 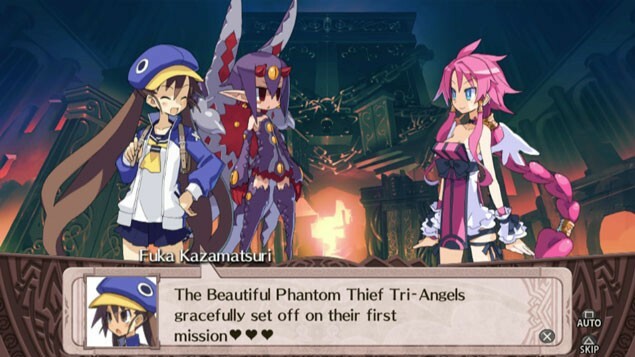 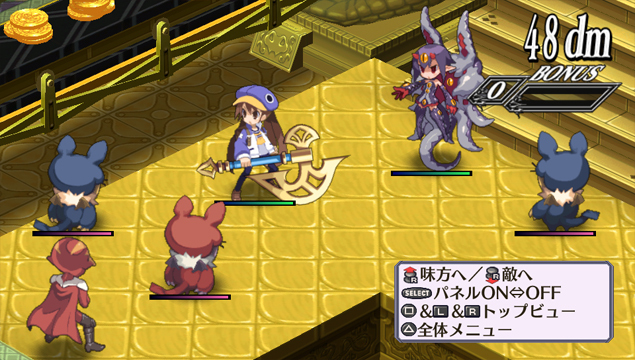 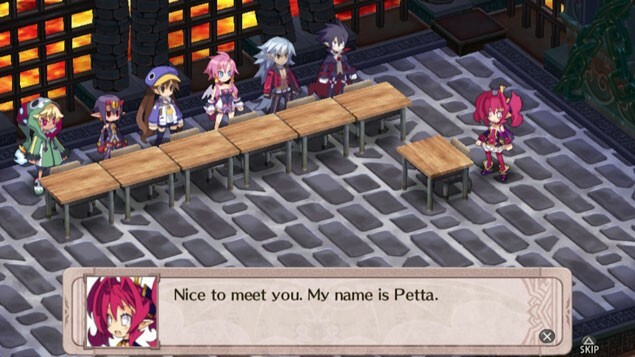 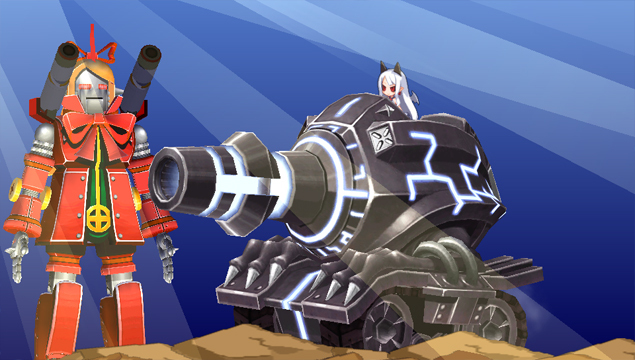 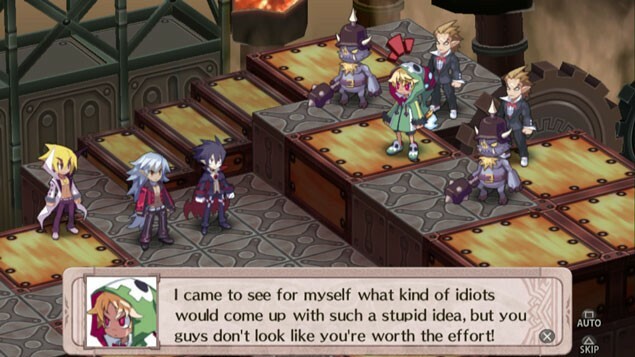 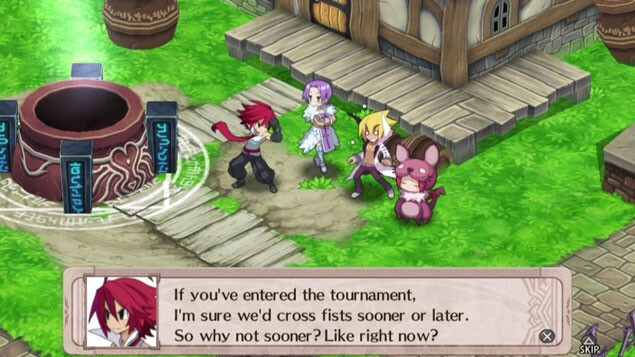 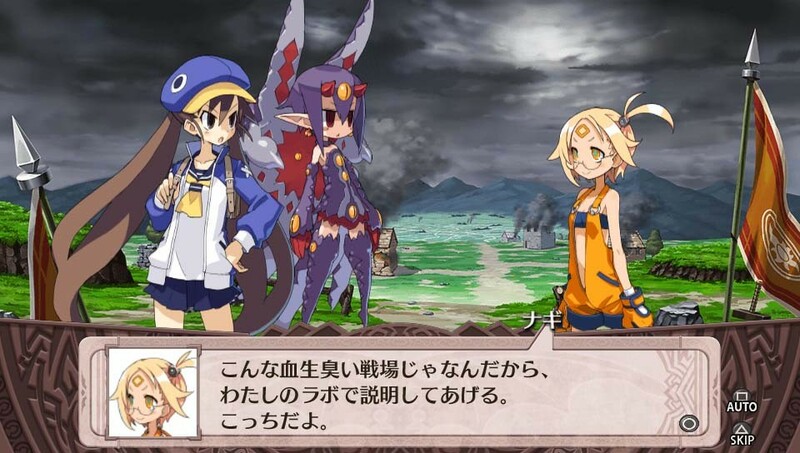 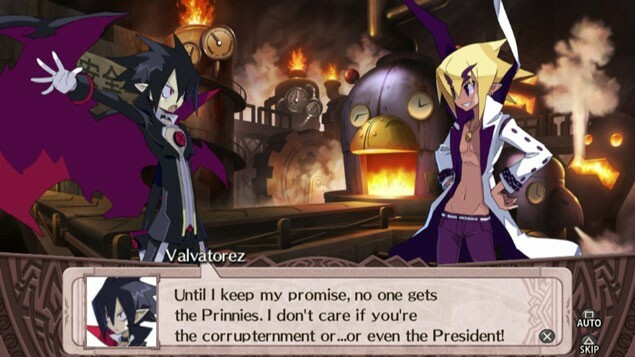 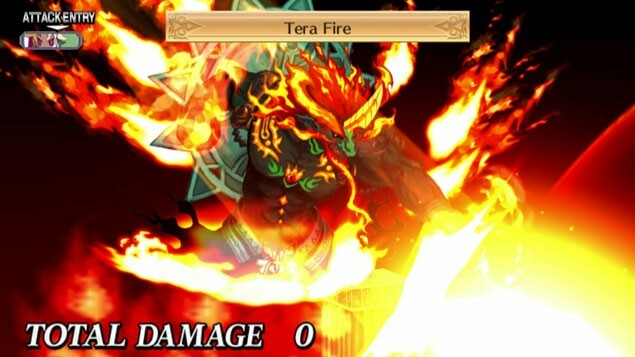 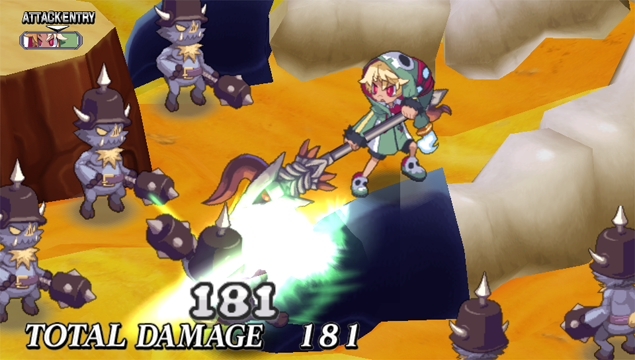 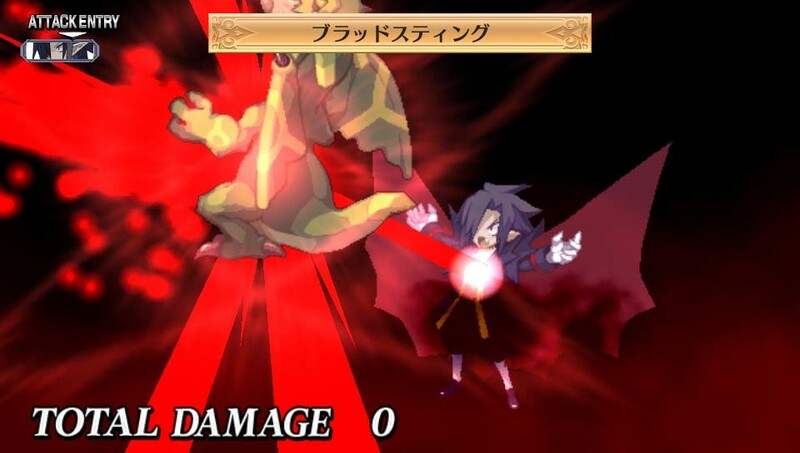 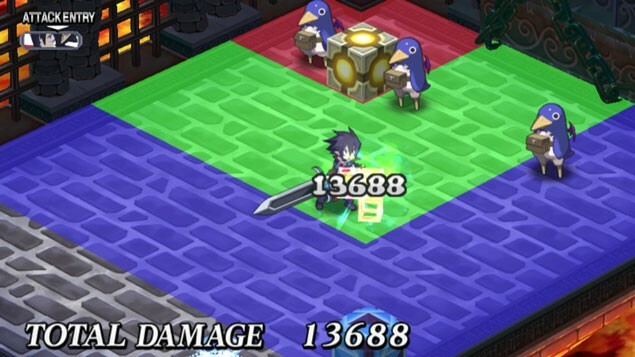 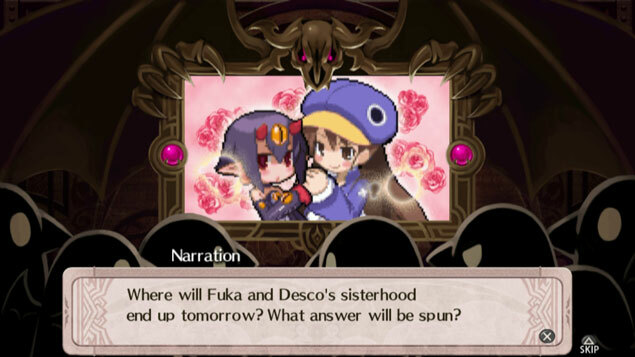 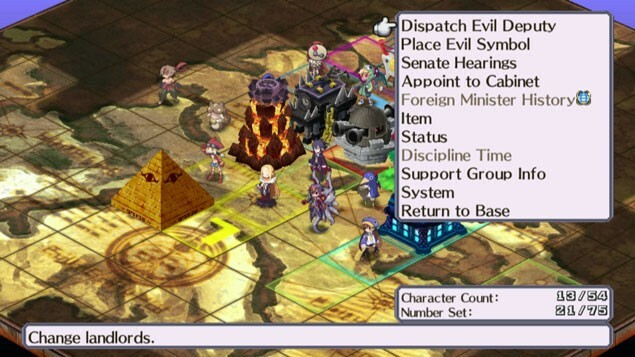 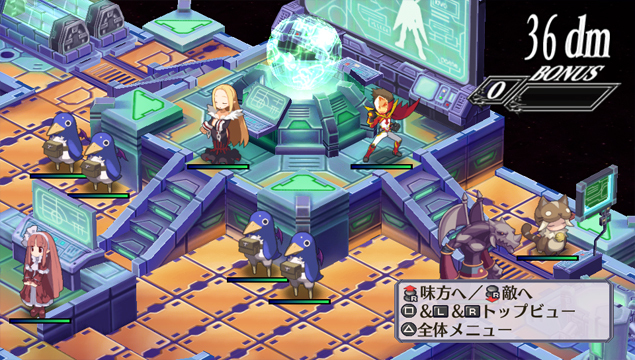 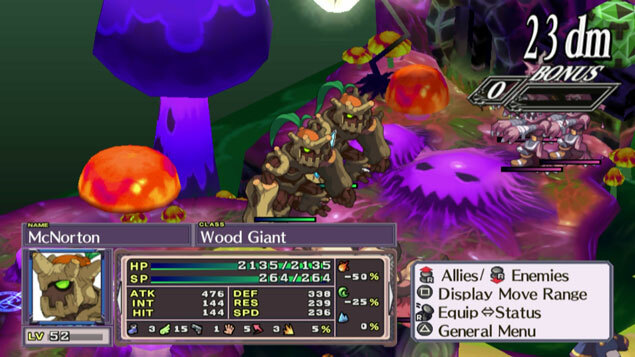 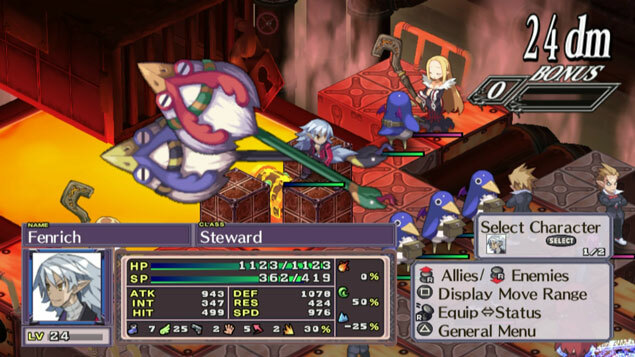 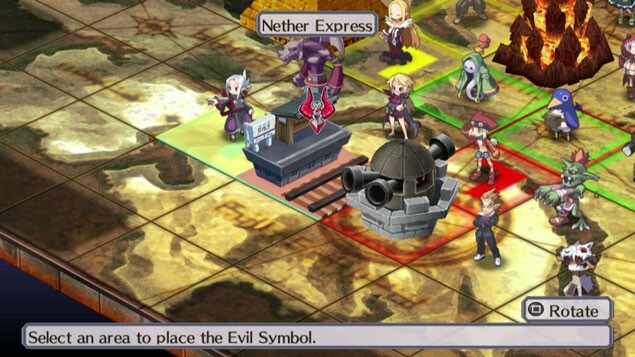 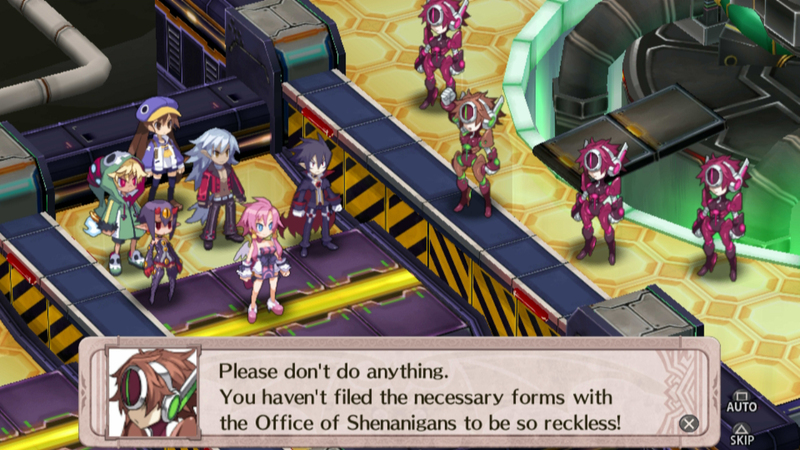 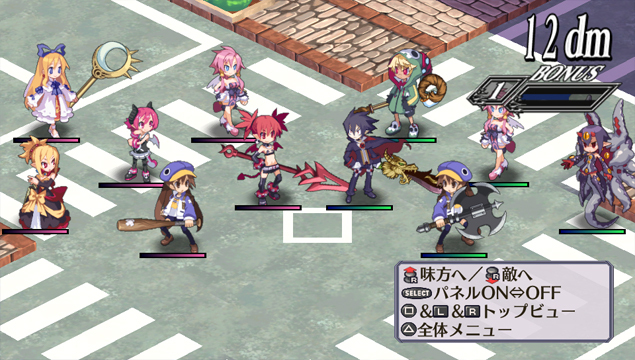 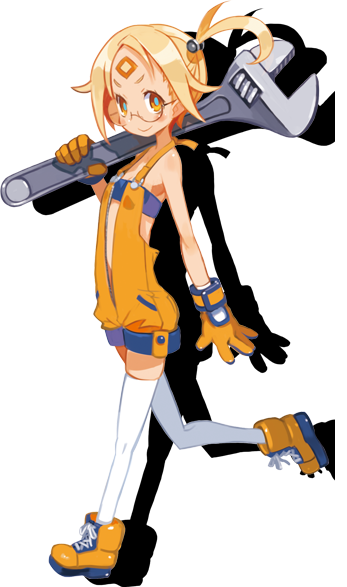 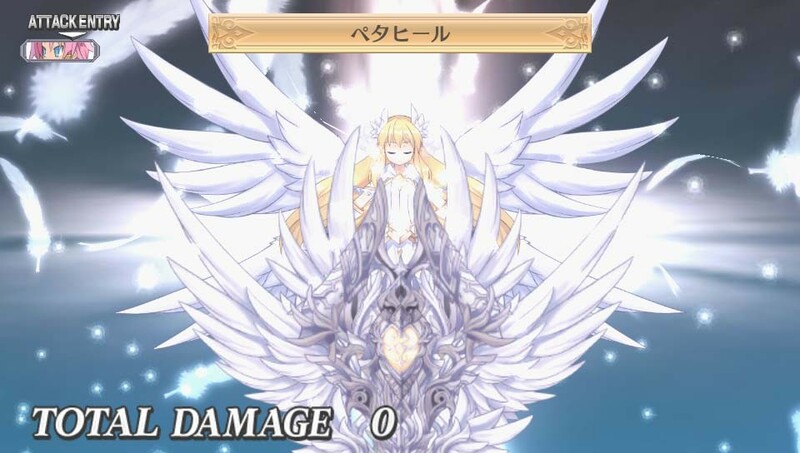 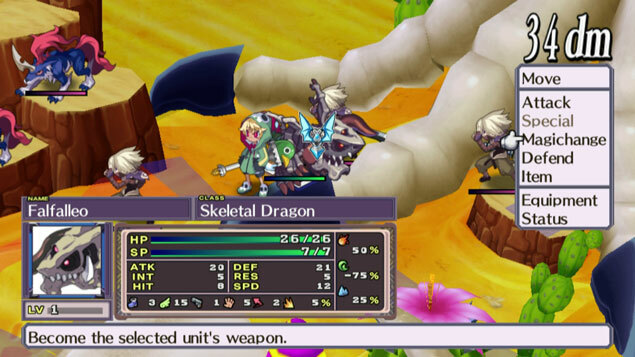 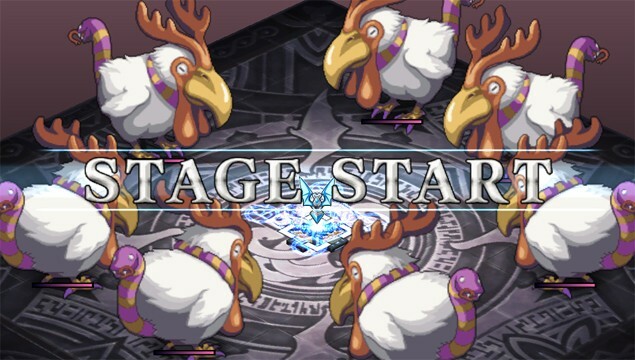 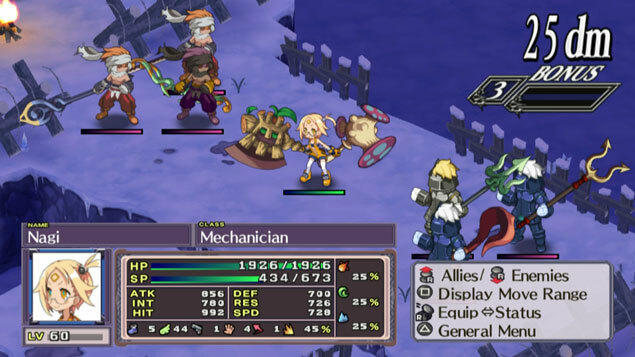 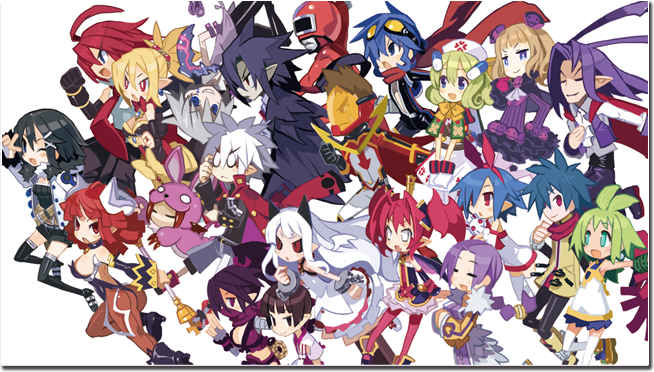 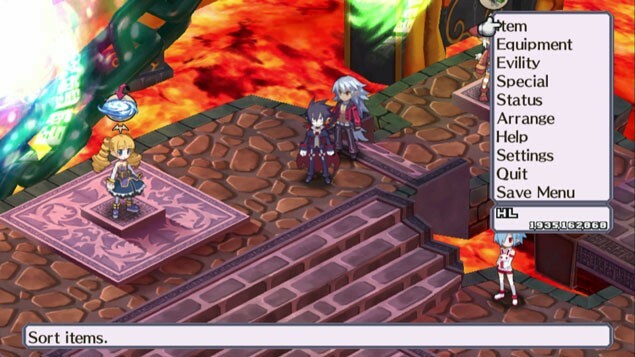 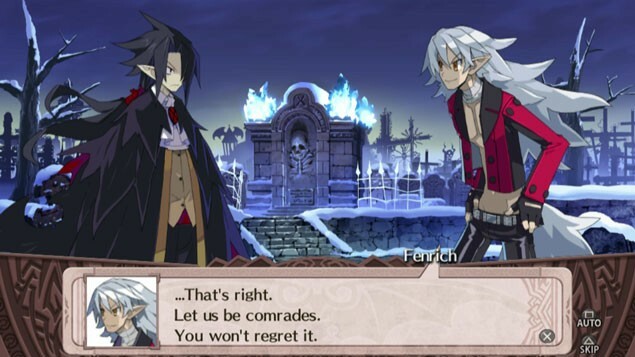 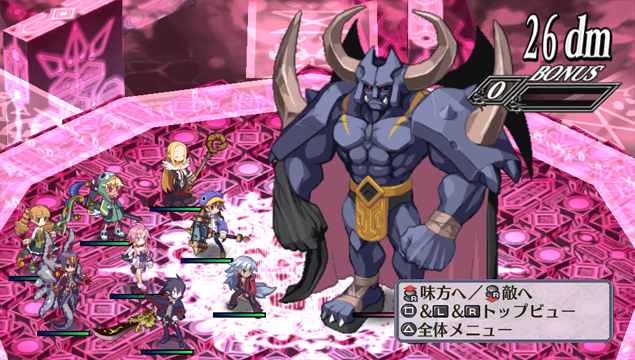 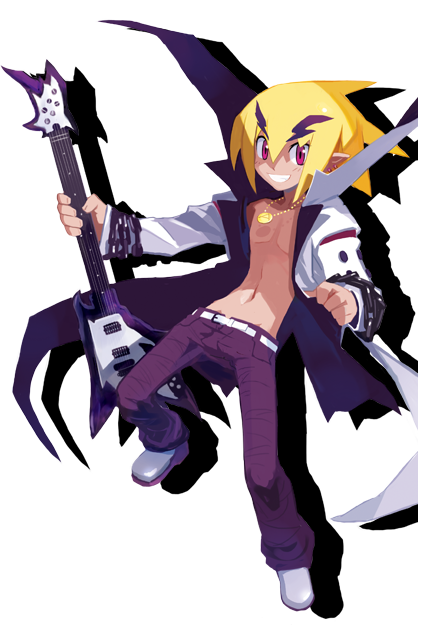 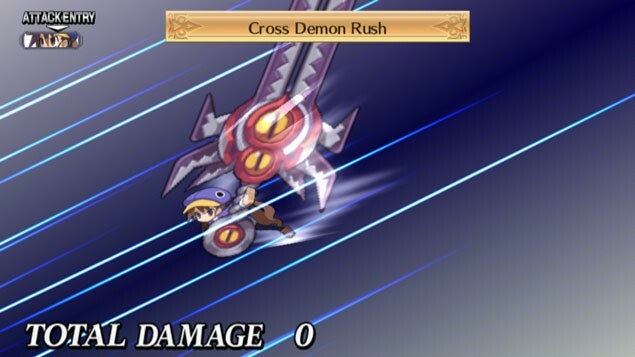 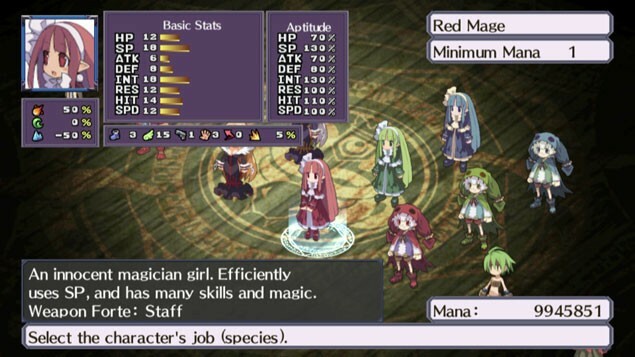 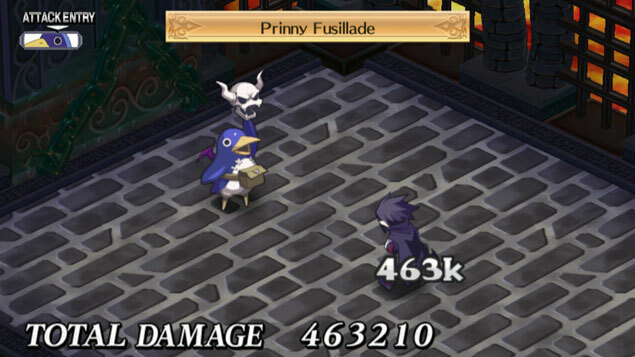 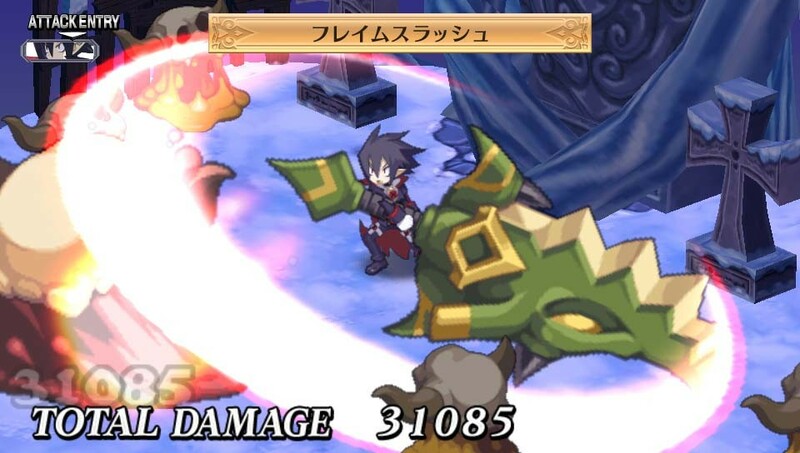 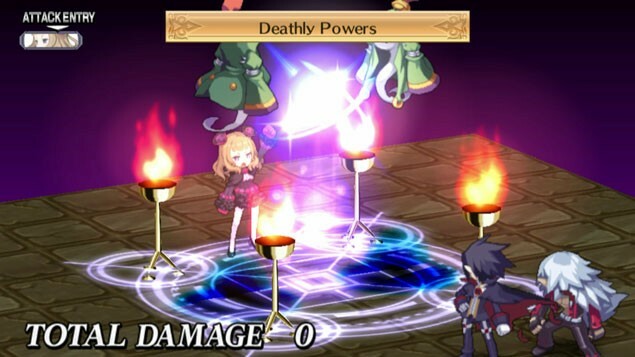 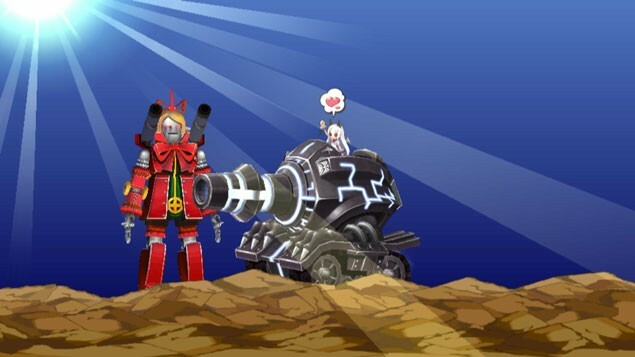 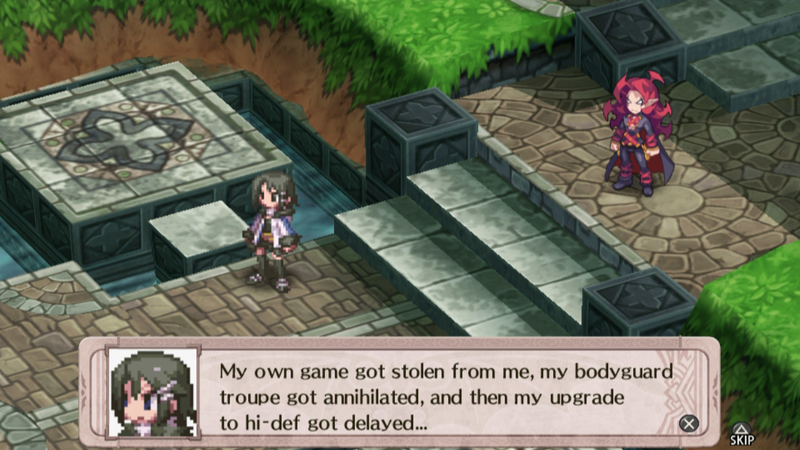 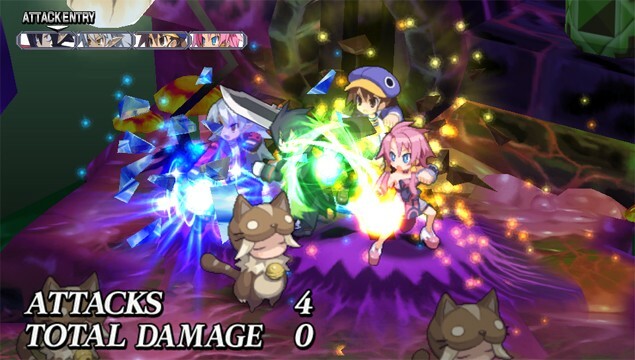 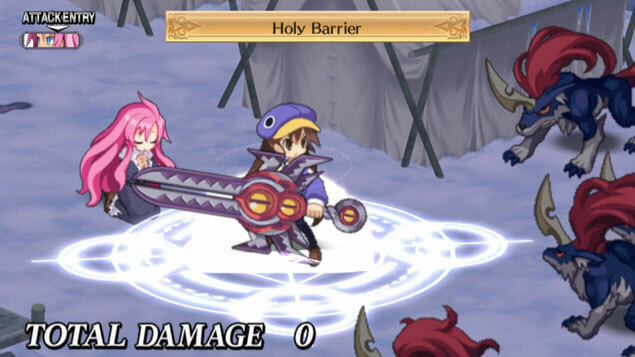 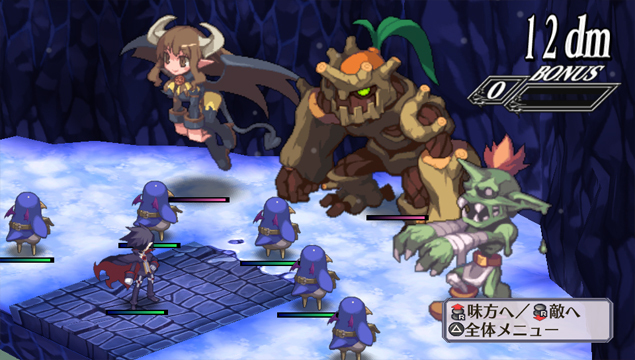 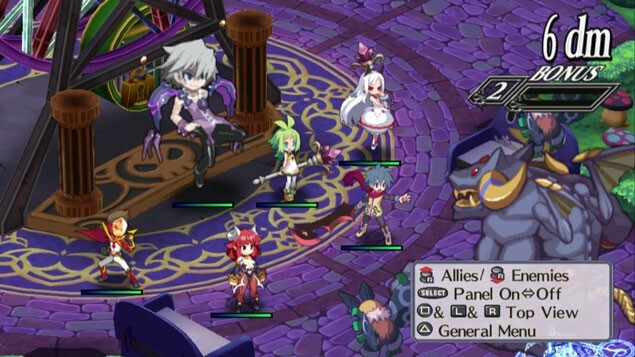 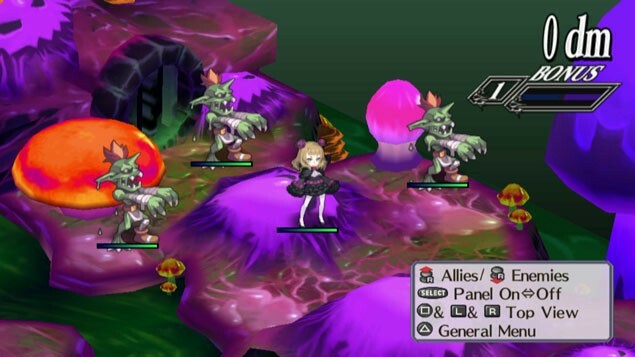 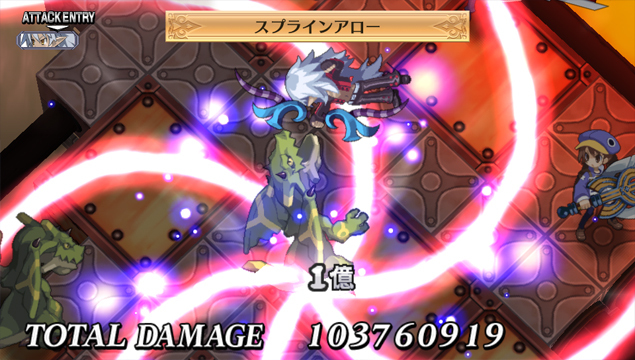 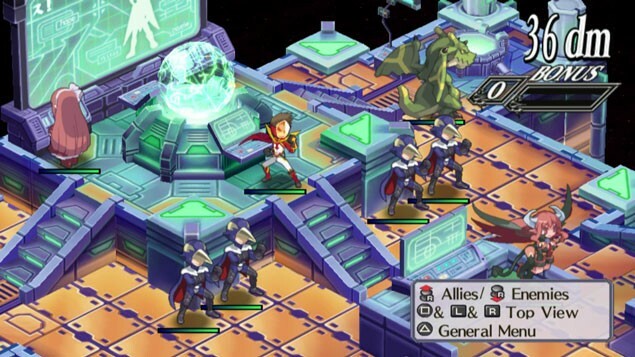 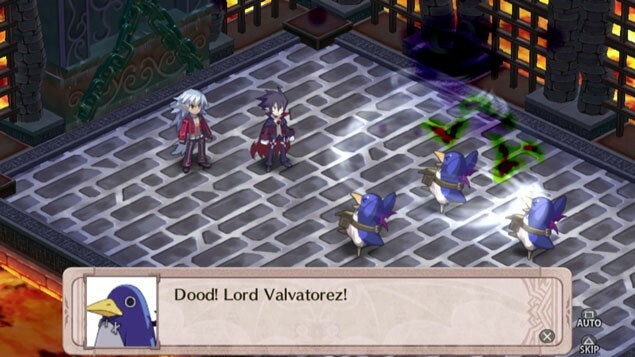 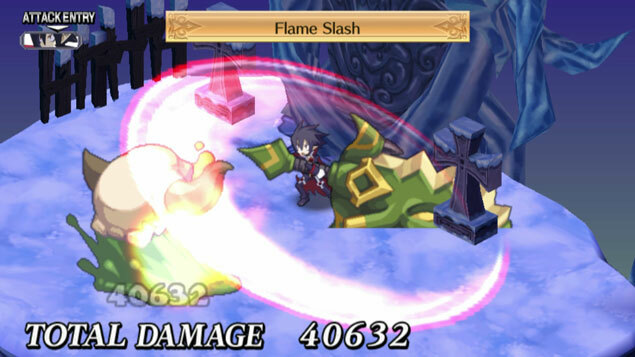 Take the Disgaea title with the best presentation and mechanics, add in the accessibility from Disgaea D2, and you have a great experience to look forward to. 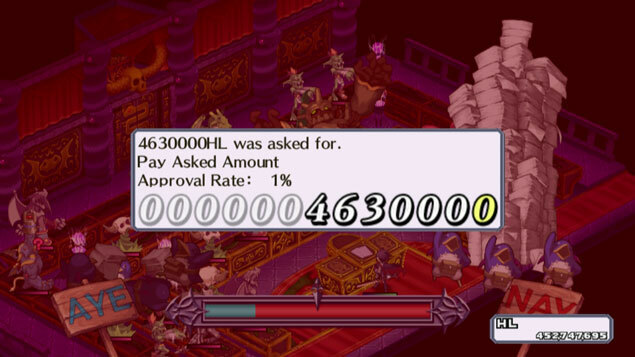 July was dry, so we focus on our backlog. 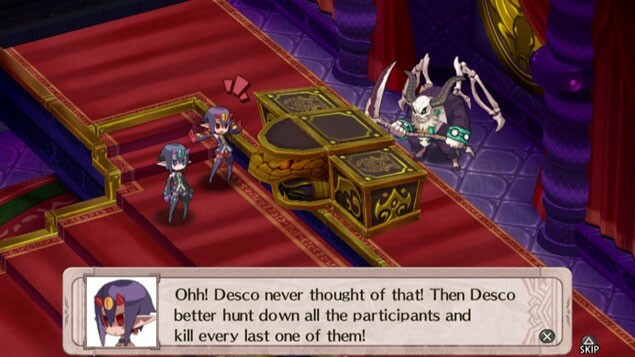 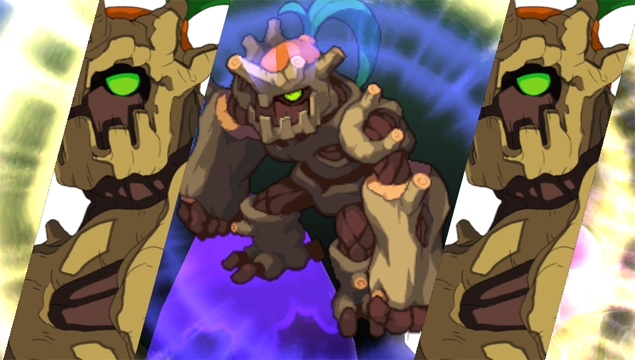 And what's wrong with FFXIV. 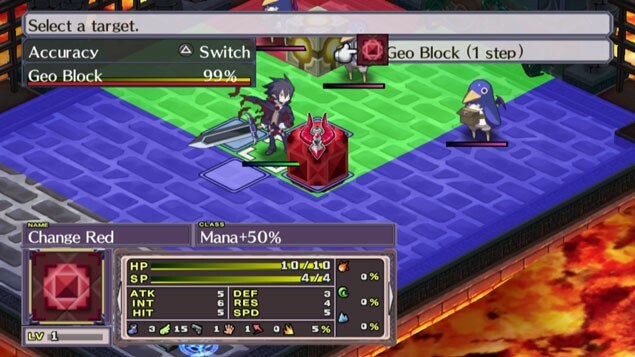 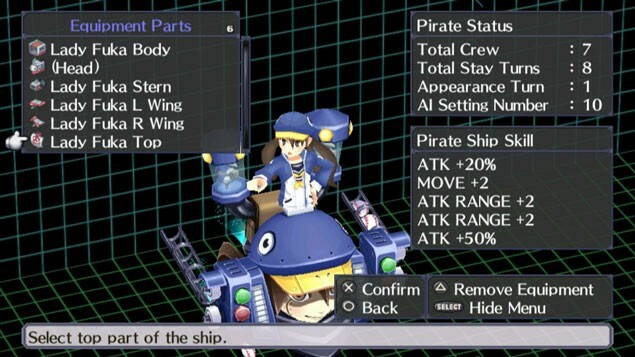 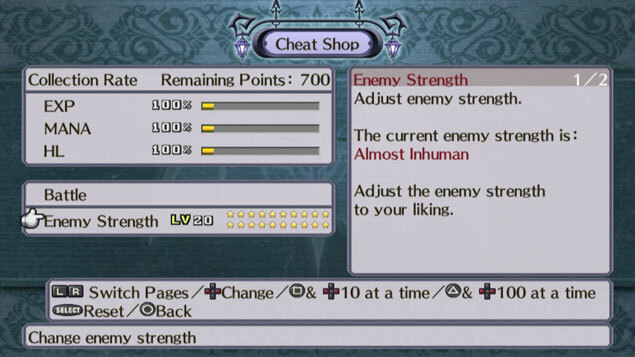 Try out the enhanced port. 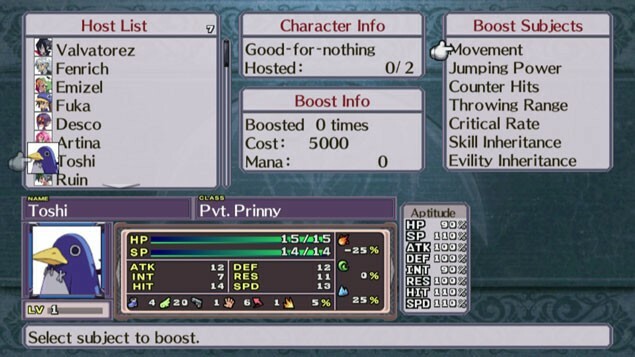 4 informative minutes of the enhanced remake.